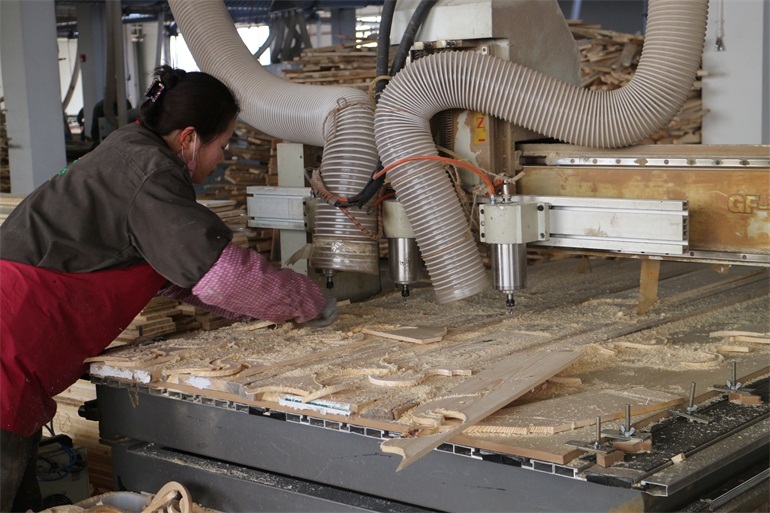 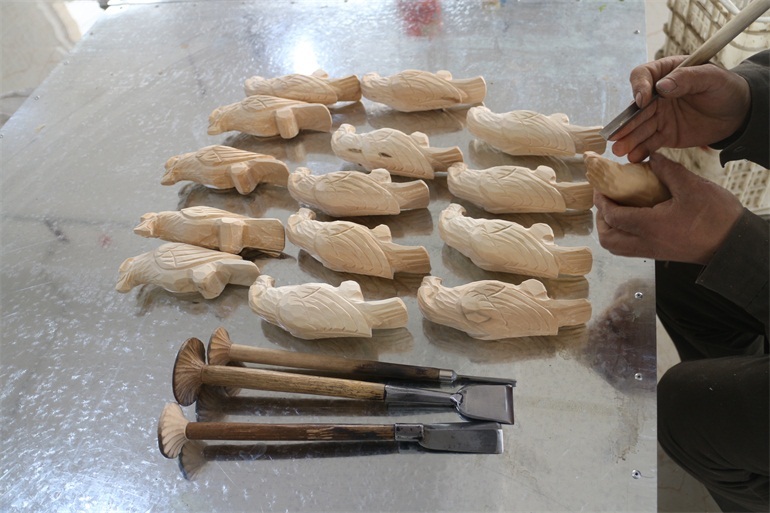 Jon Song, whose grandfather and father are all carpenters, started to learn wood carving crafts with his friends in 1989, just because of their interest. 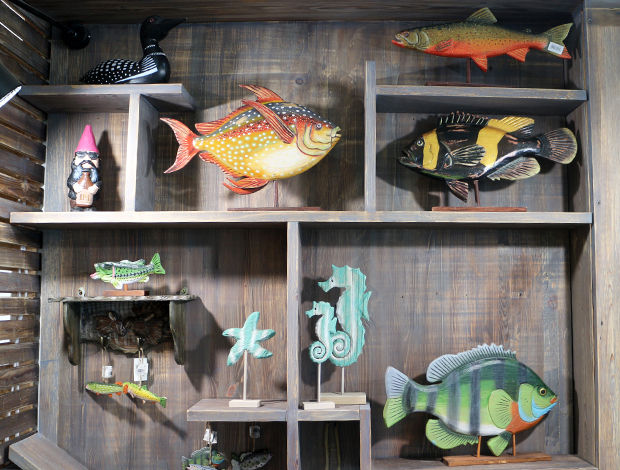 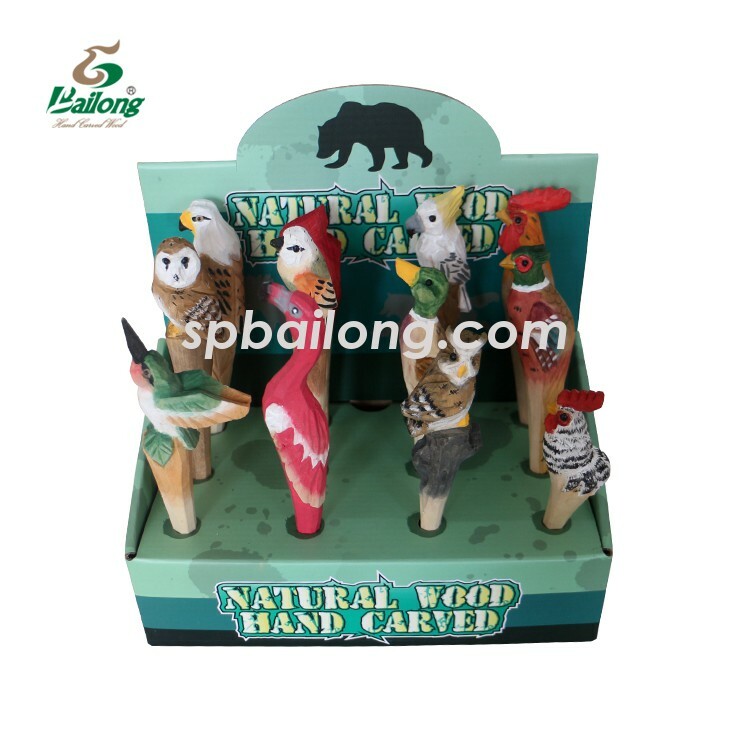 They ran a small workshop and sold wooden products made by their own, at the same time, they also made some hand carved wooden animals and decorations for local hotels and shops by request. 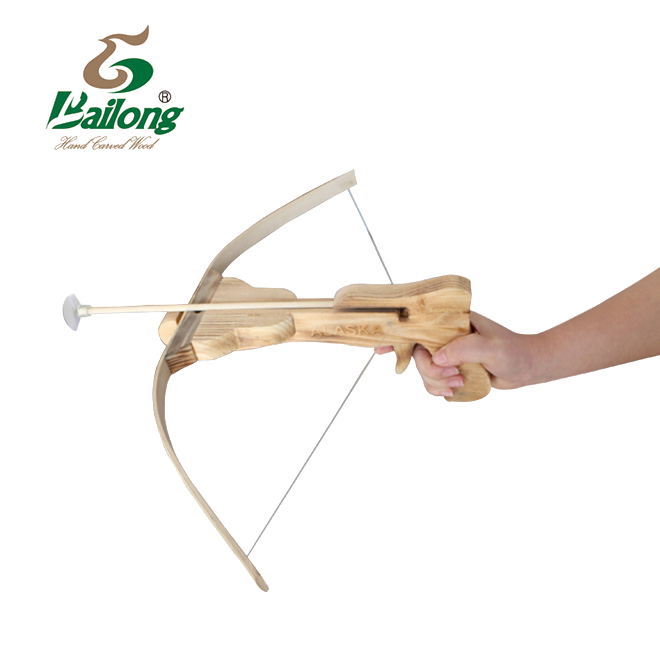 With the increased experience and funds, they taught more and more students. 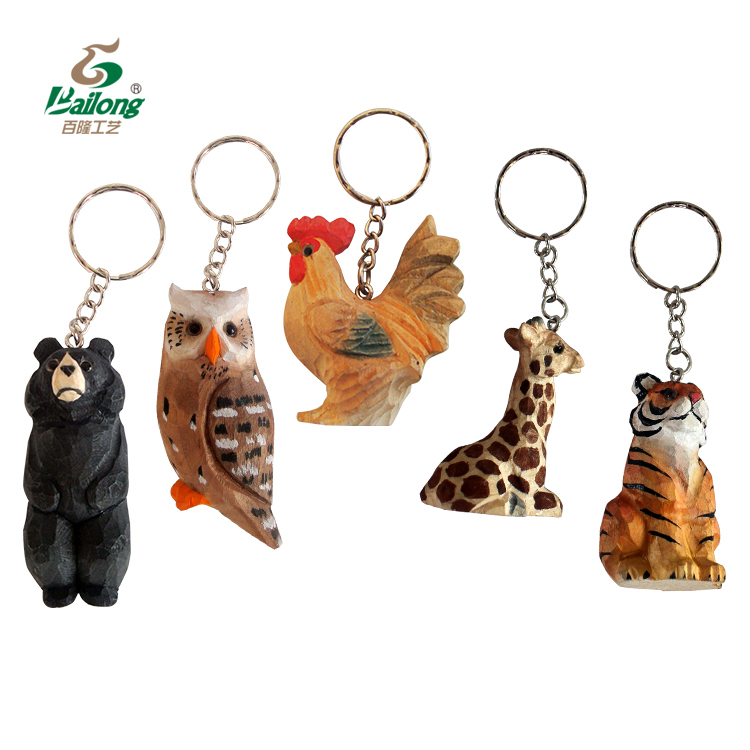 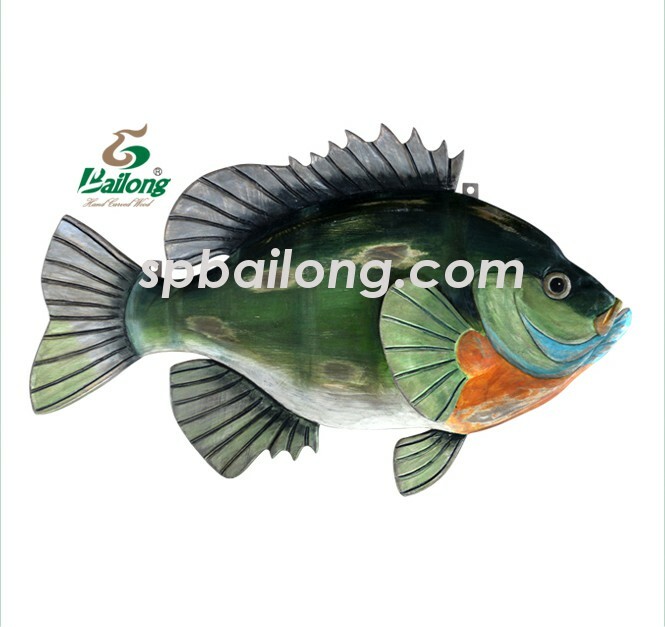 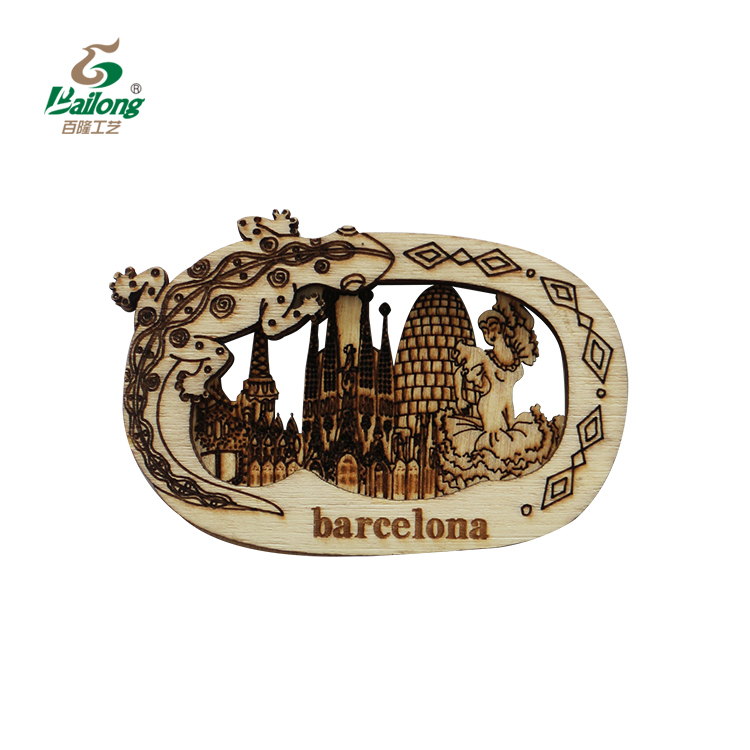 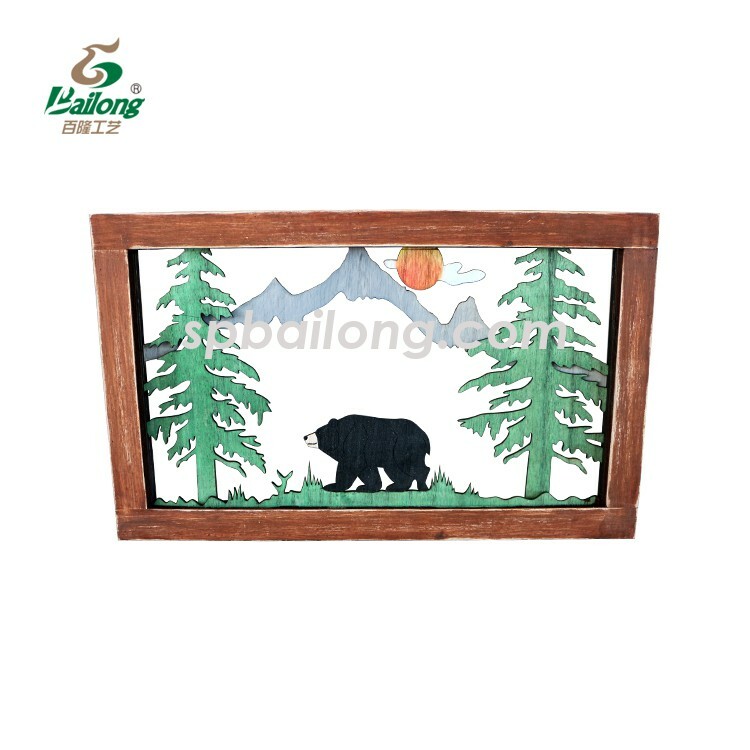 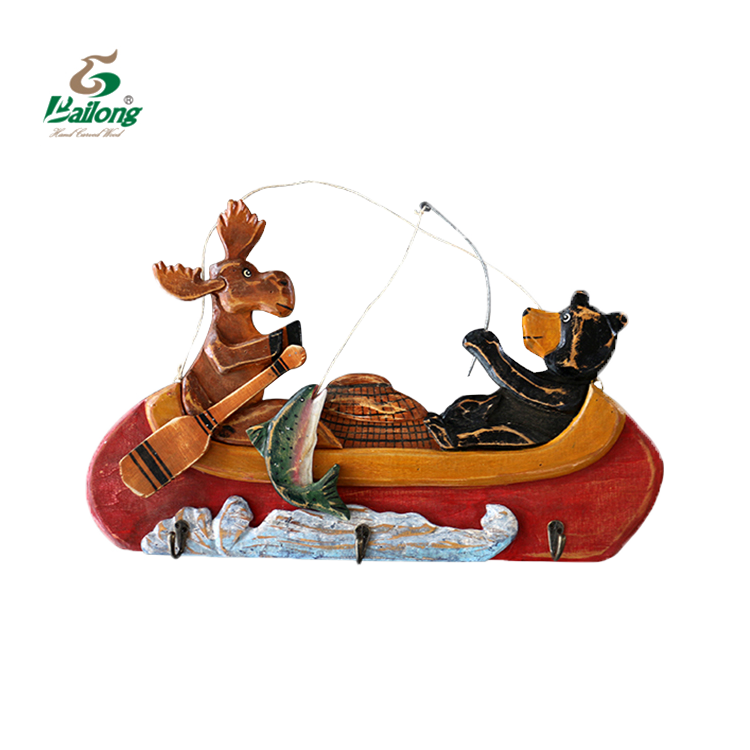 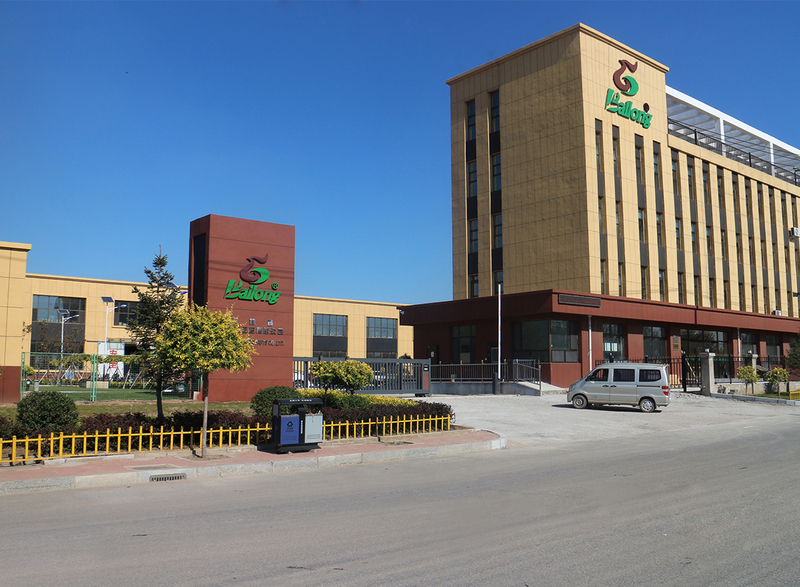 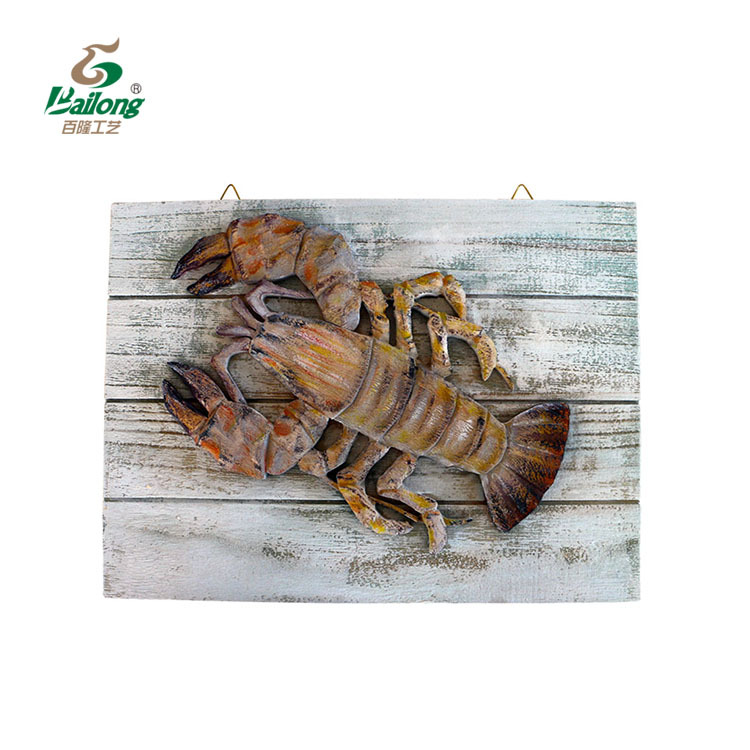 Located in Siping Jilin China, Bailong Arts&Crafts was established in 2004, our factory takes up an area of 13591 square meters area in total , and the production workshop area is 6408 square meters. 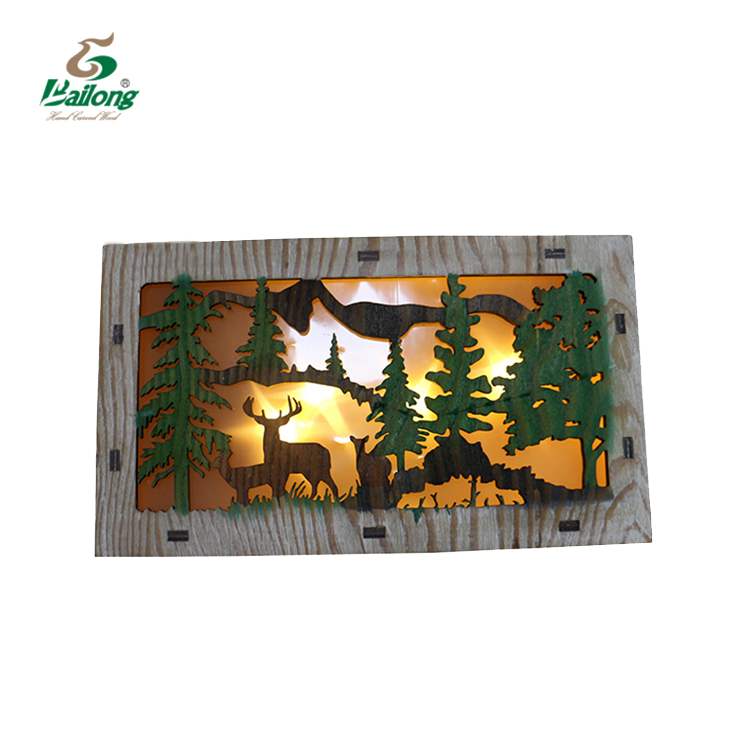 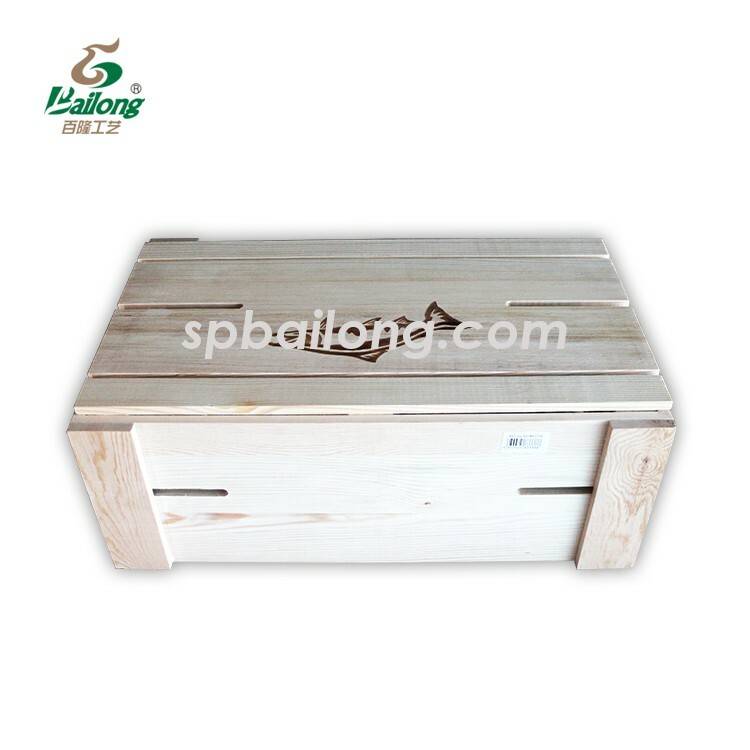 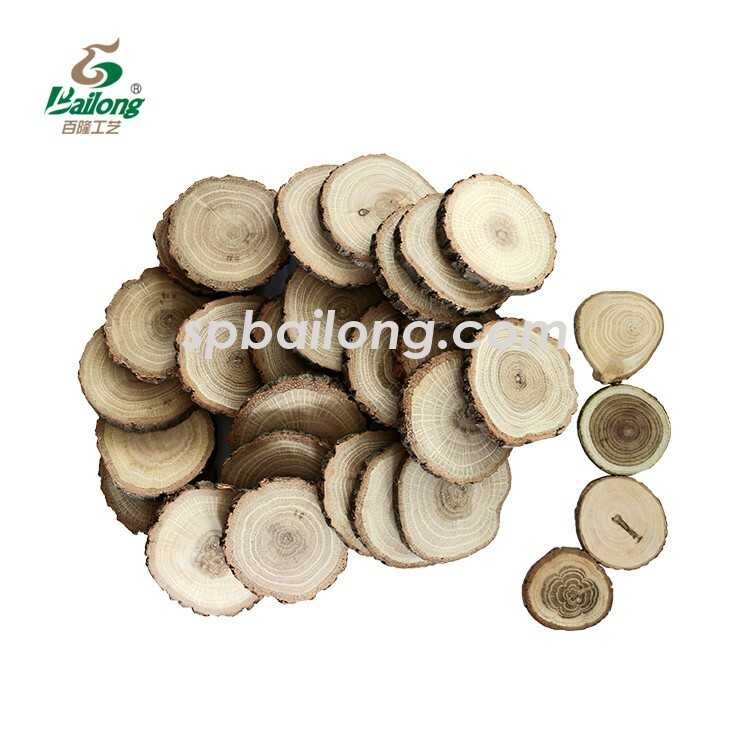 The wood we use is from government authorized planted forest, and we can also supply FSC 100% wood according to customers’ request. 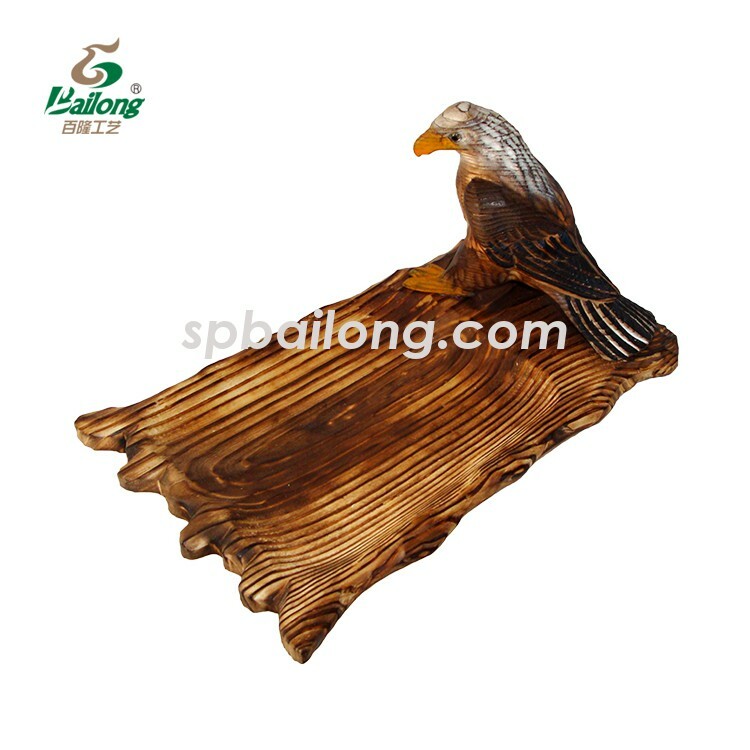 We passed WCA,SQP and MERLIN factory audit.We do CPSIA or CE test on some of our products every year. 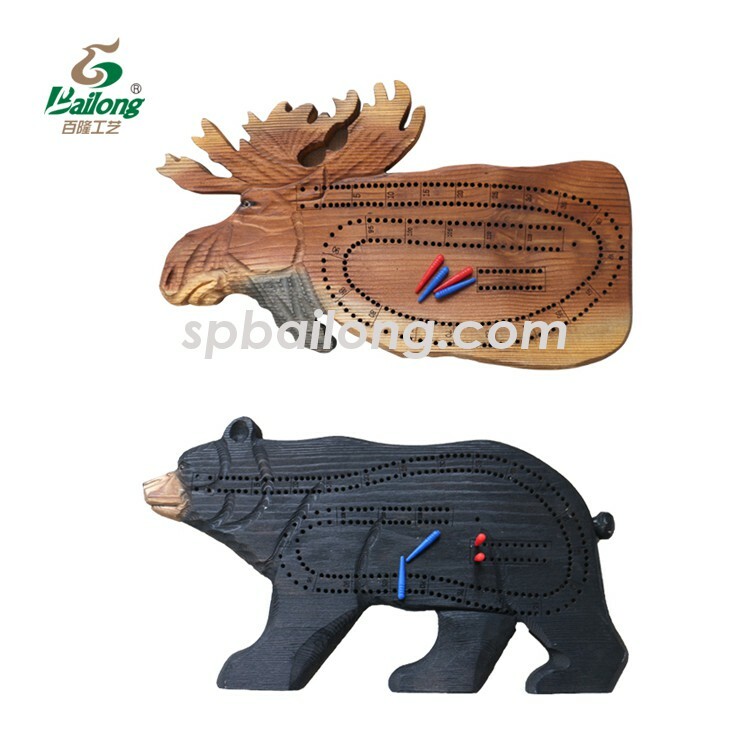 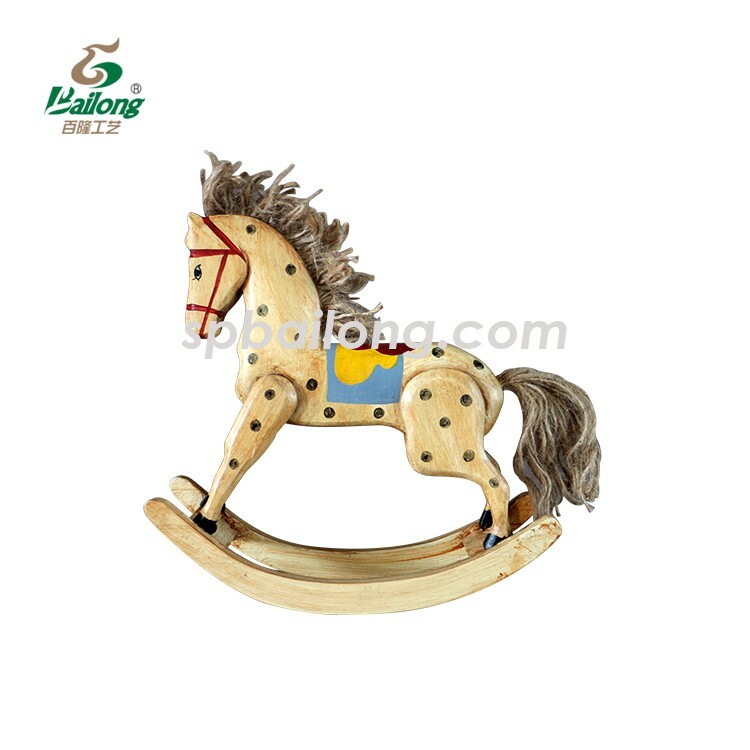 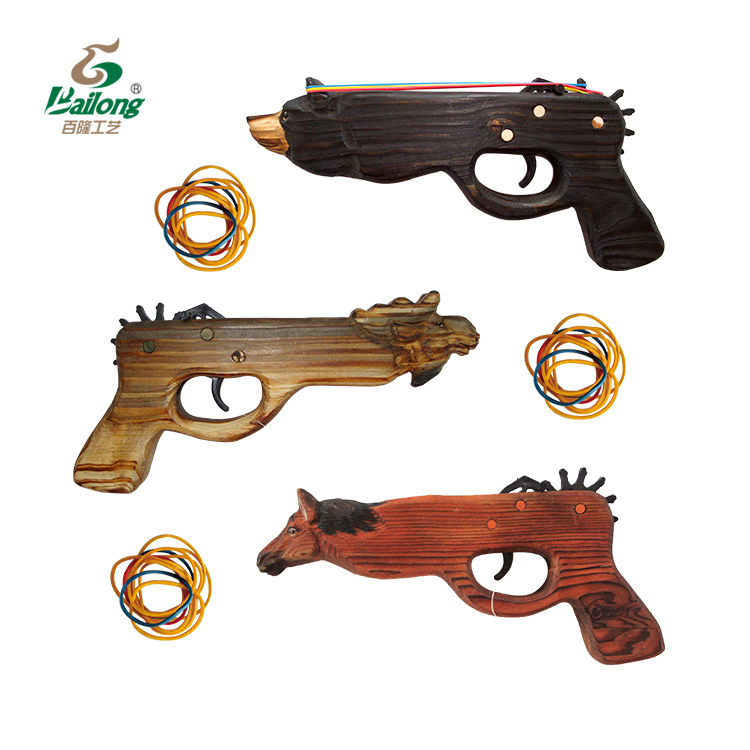 1,wooden CNC / laser machine made toys. 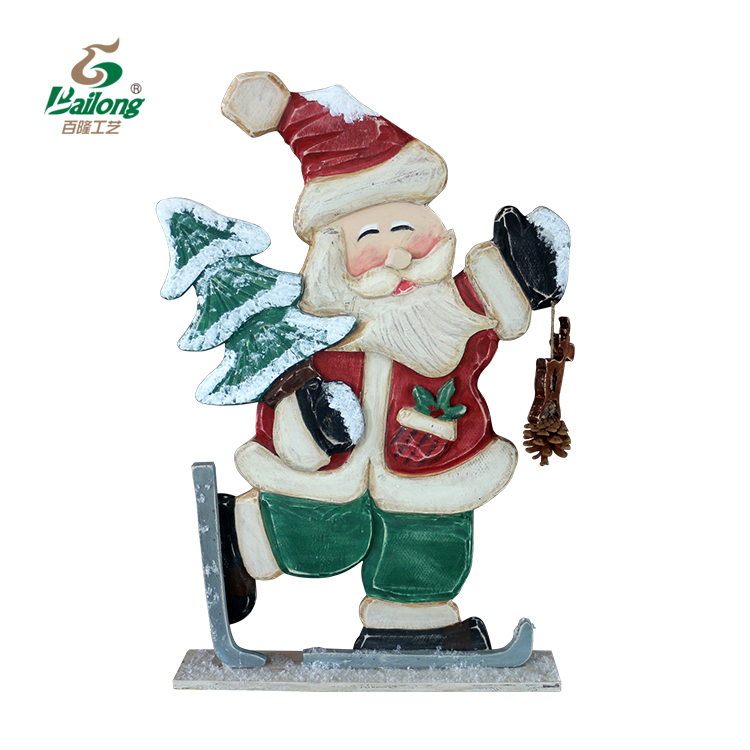 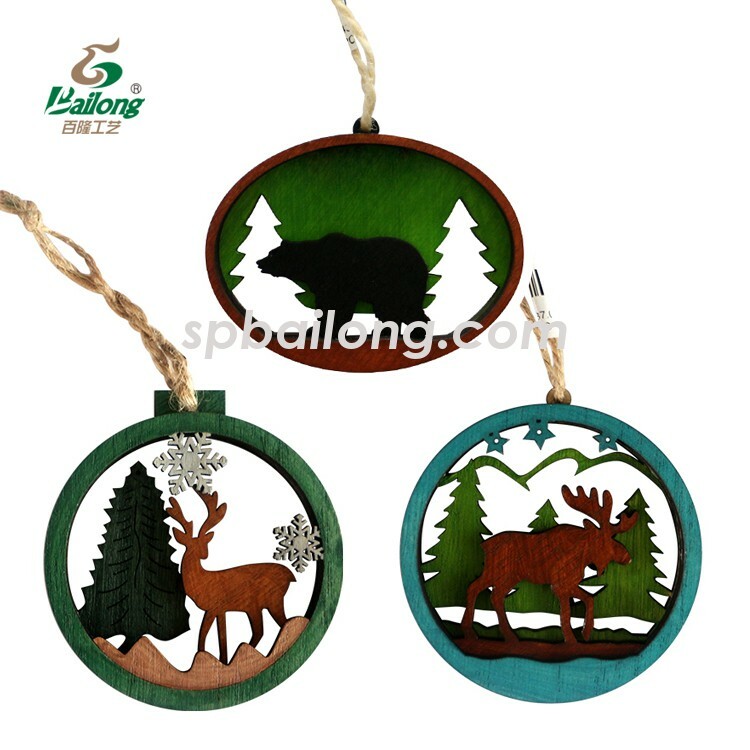 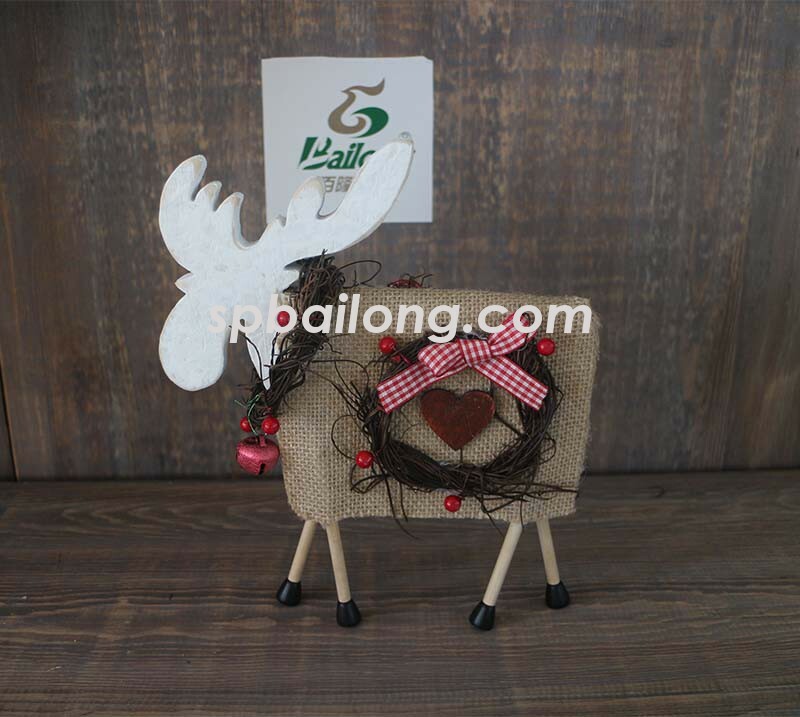 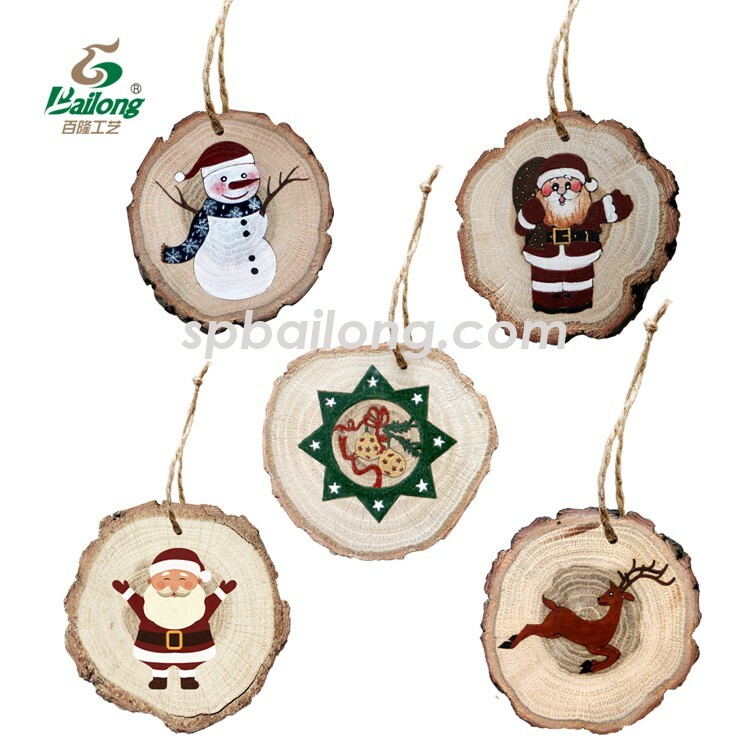 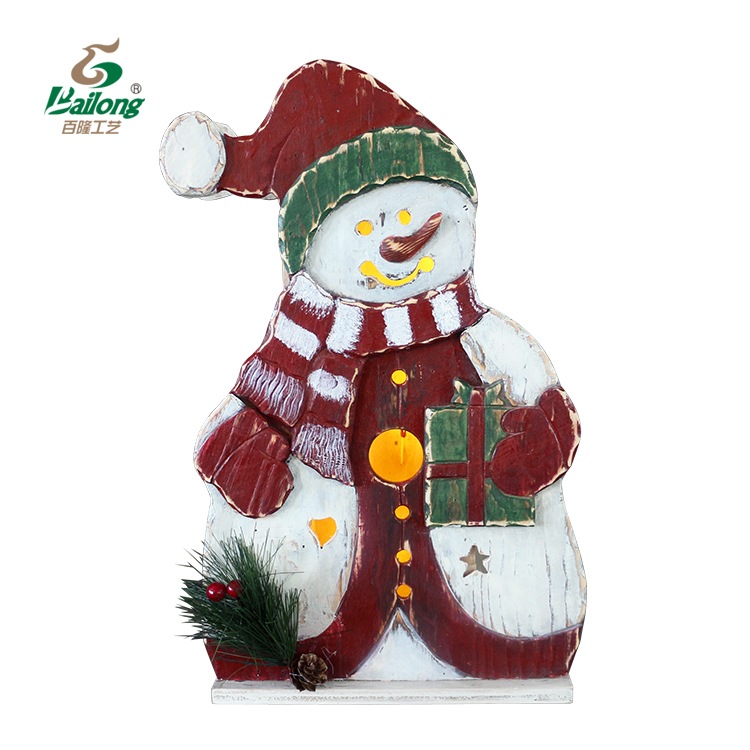 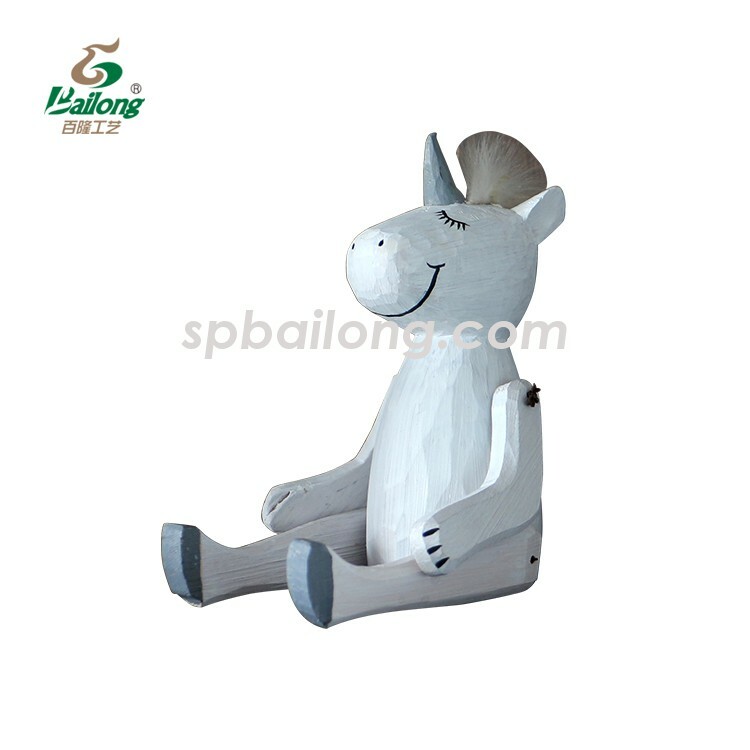 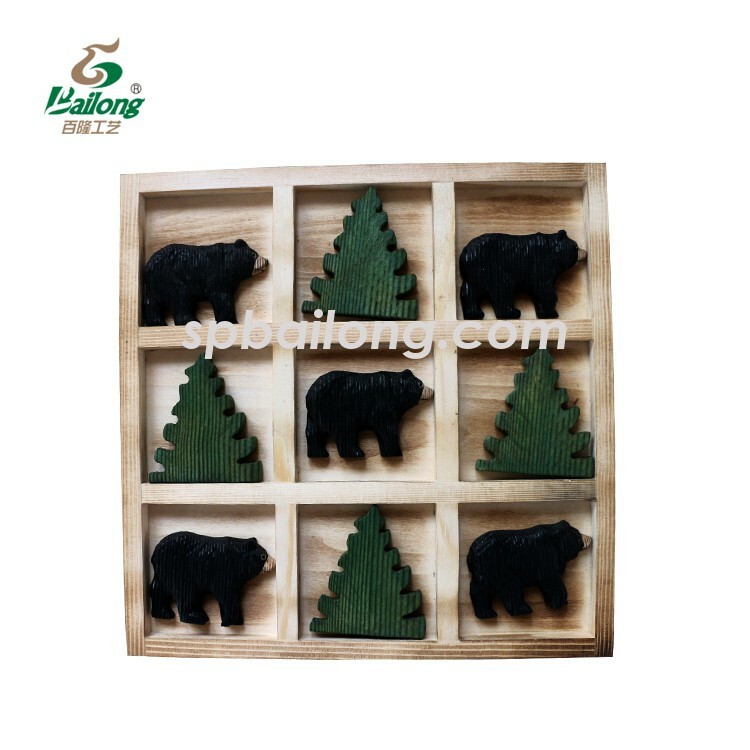 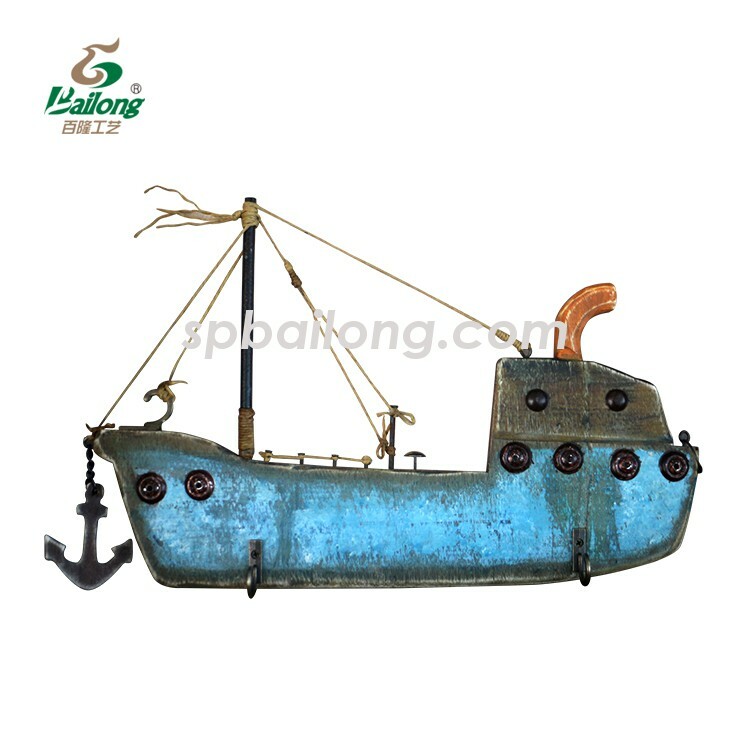 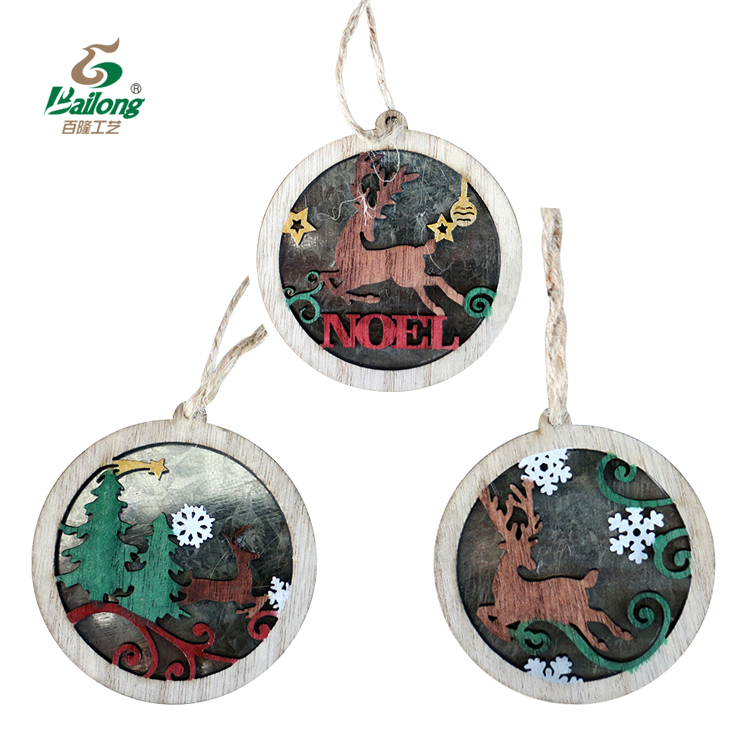 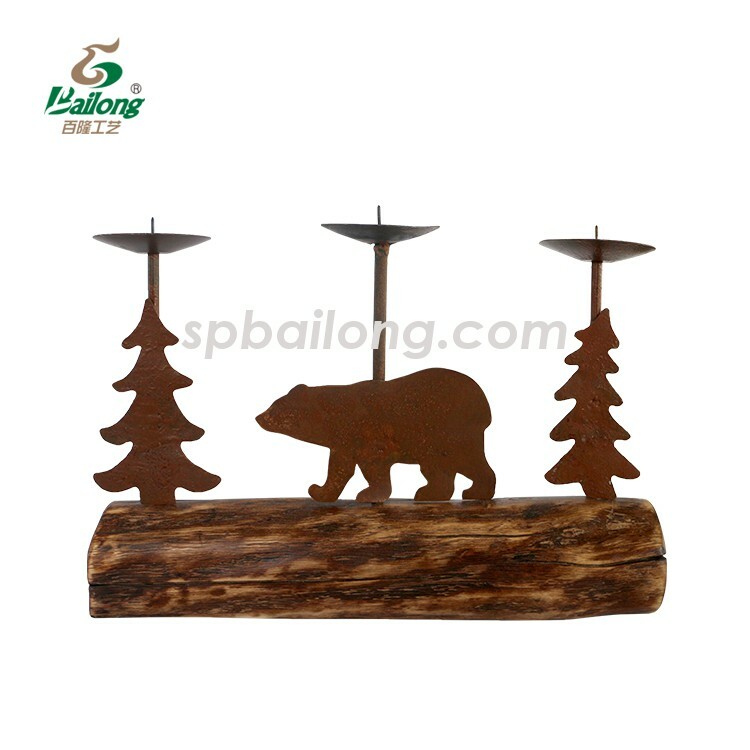 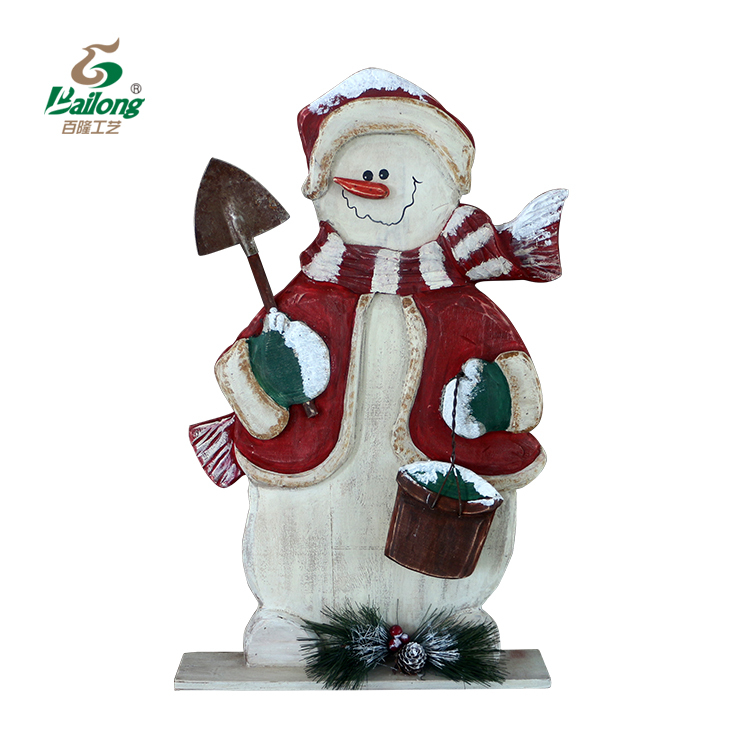 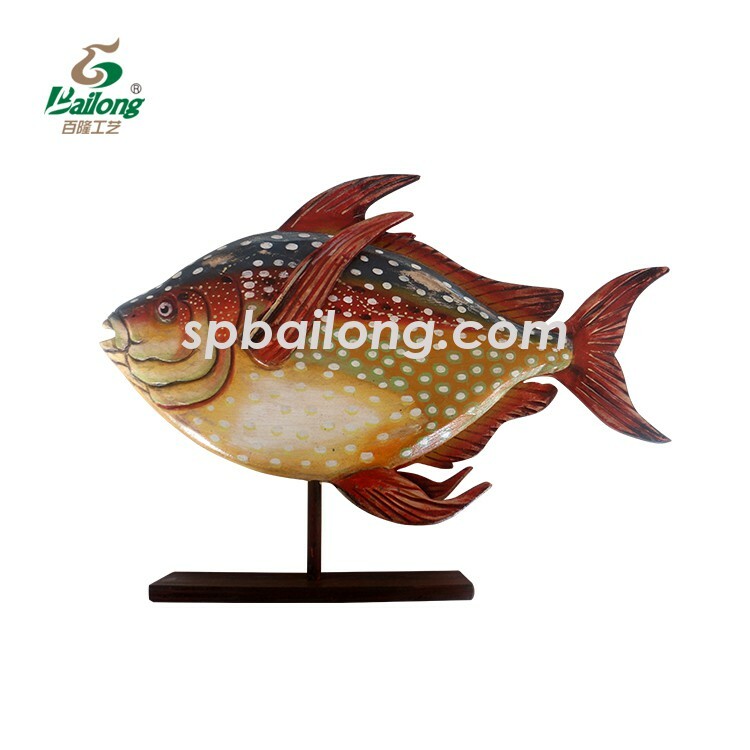 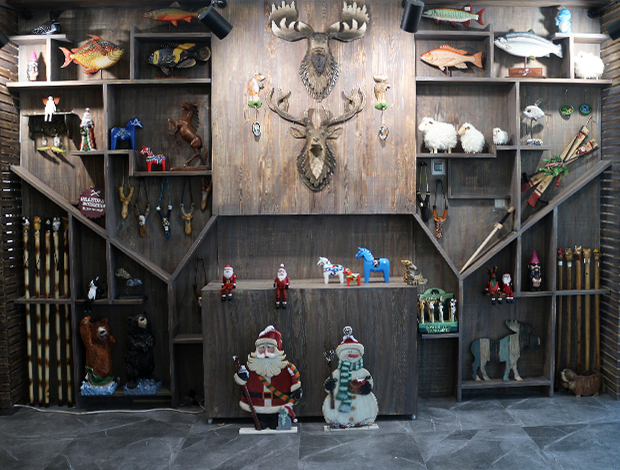 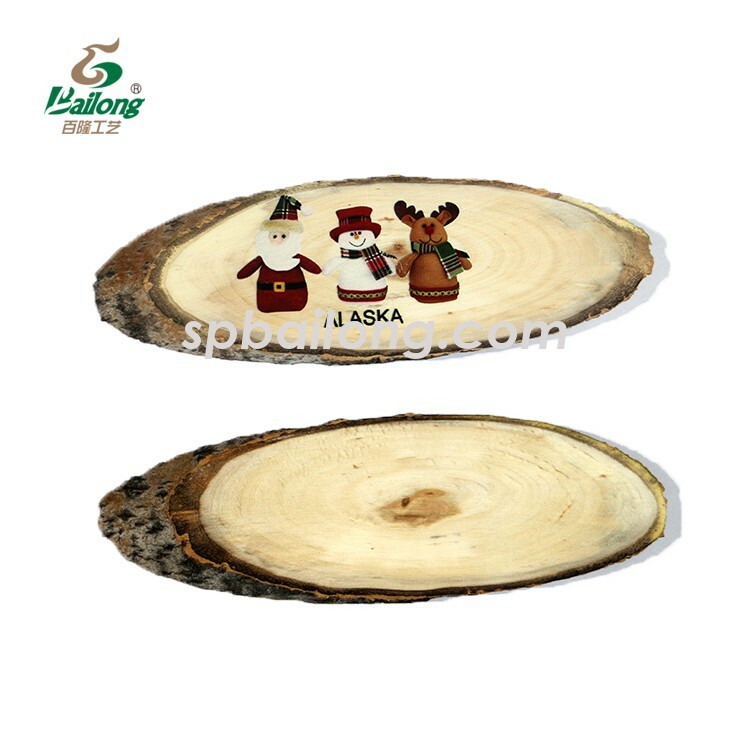 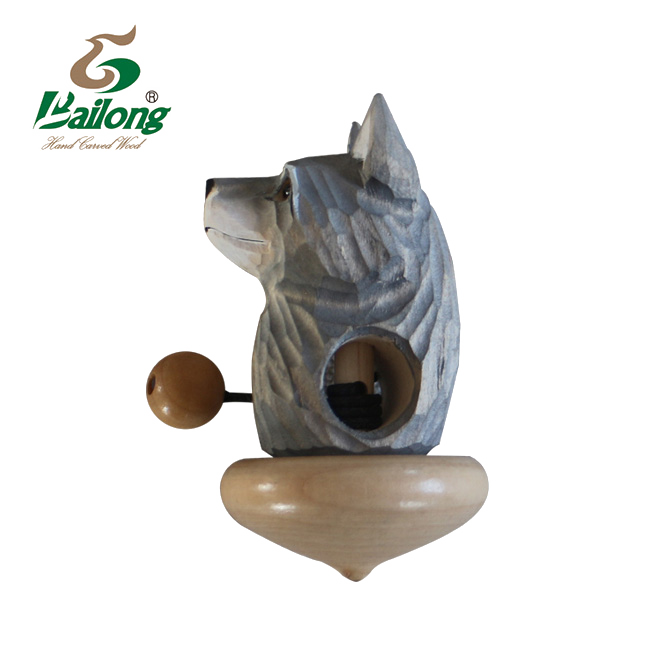 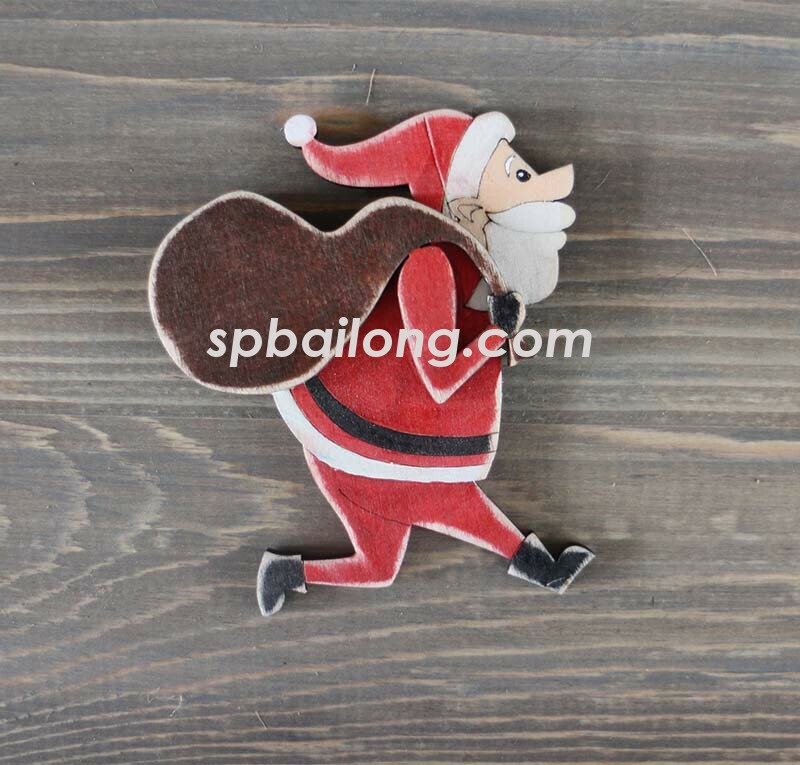 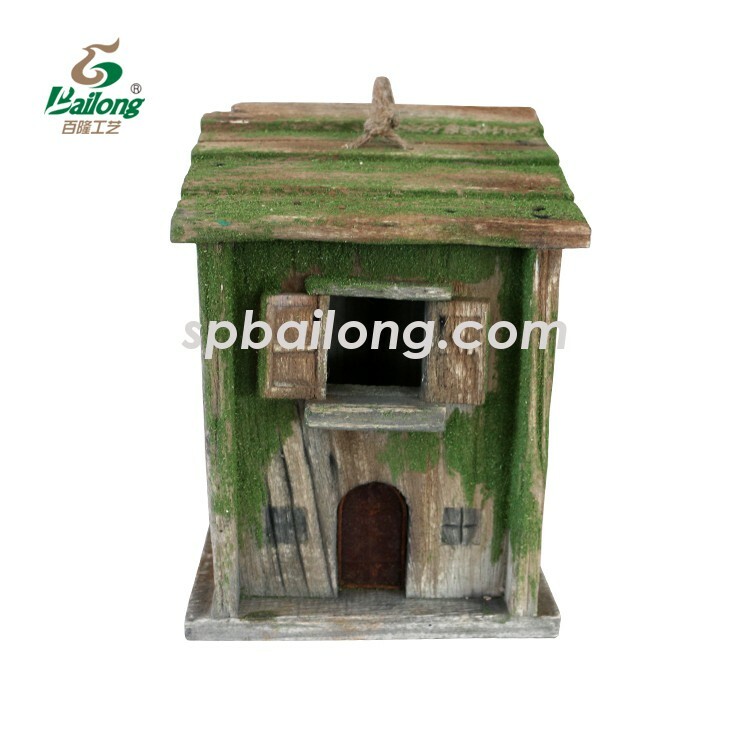 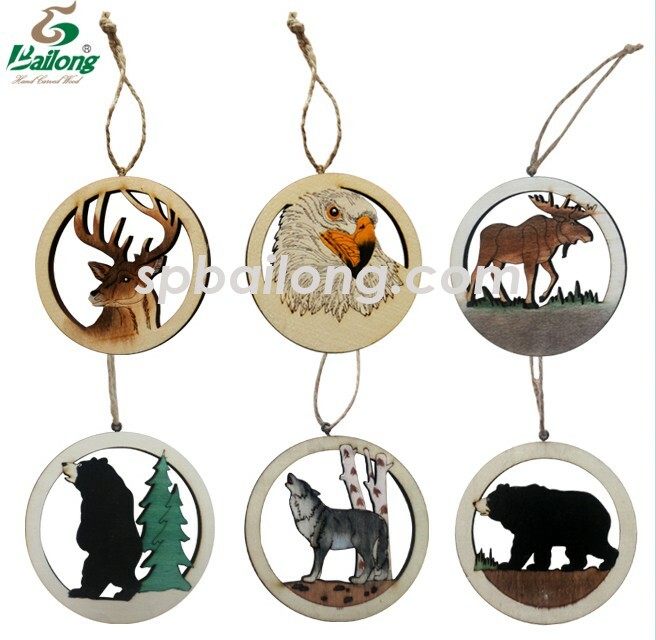 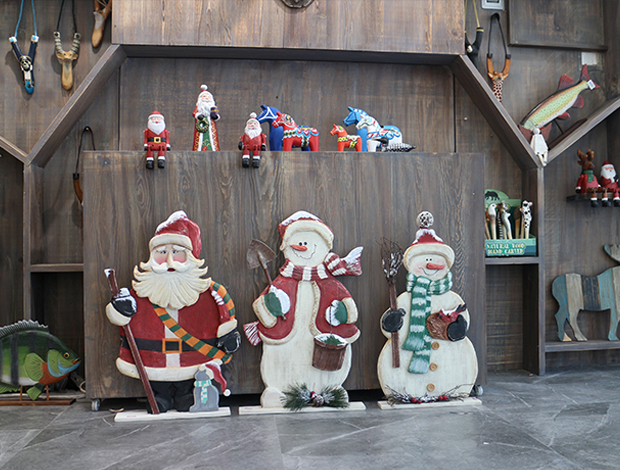 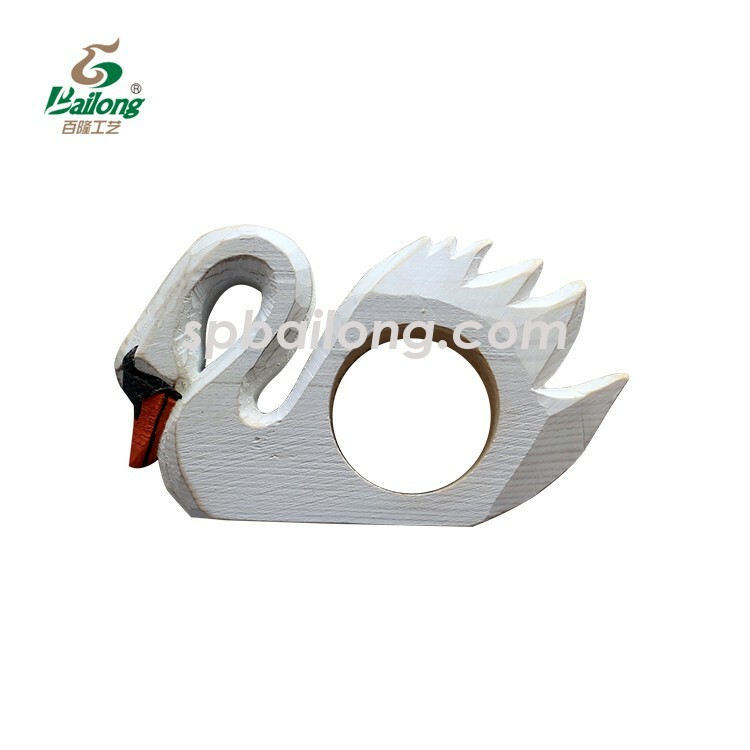 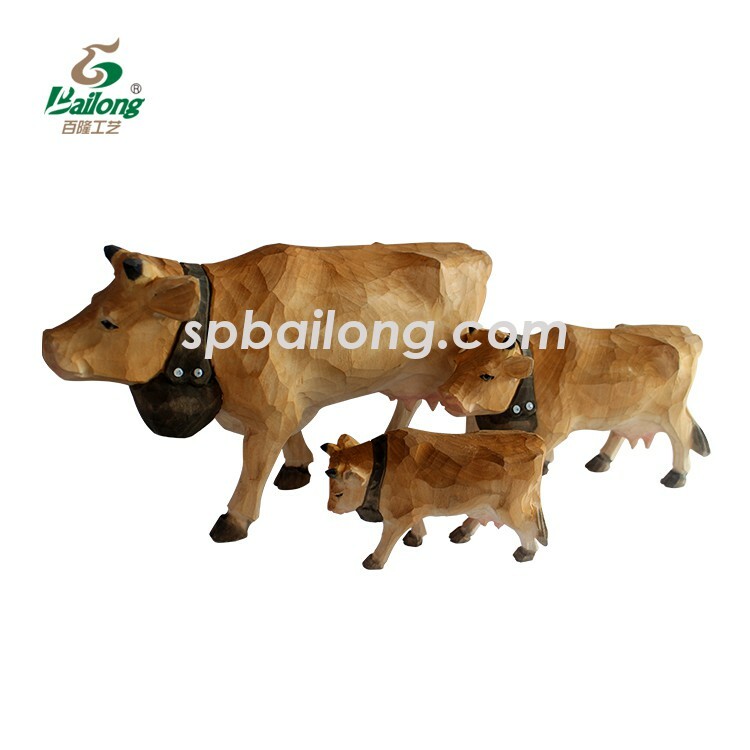 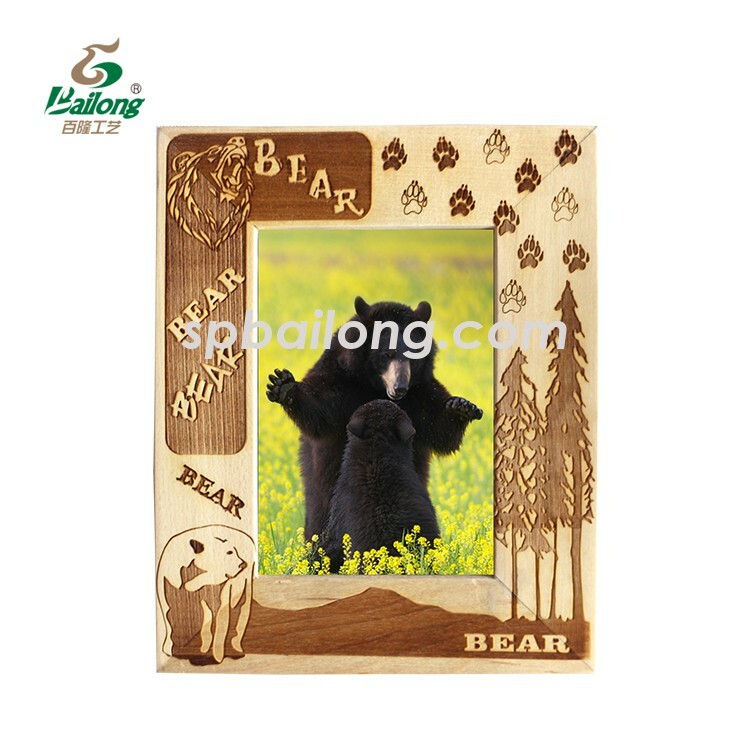 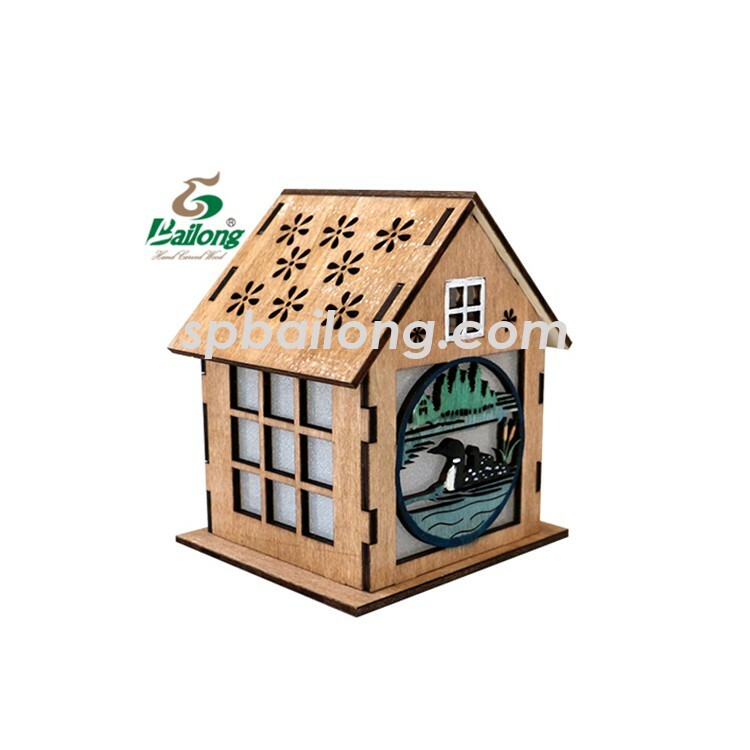 2,wooden home decoration and seasonal decoration. 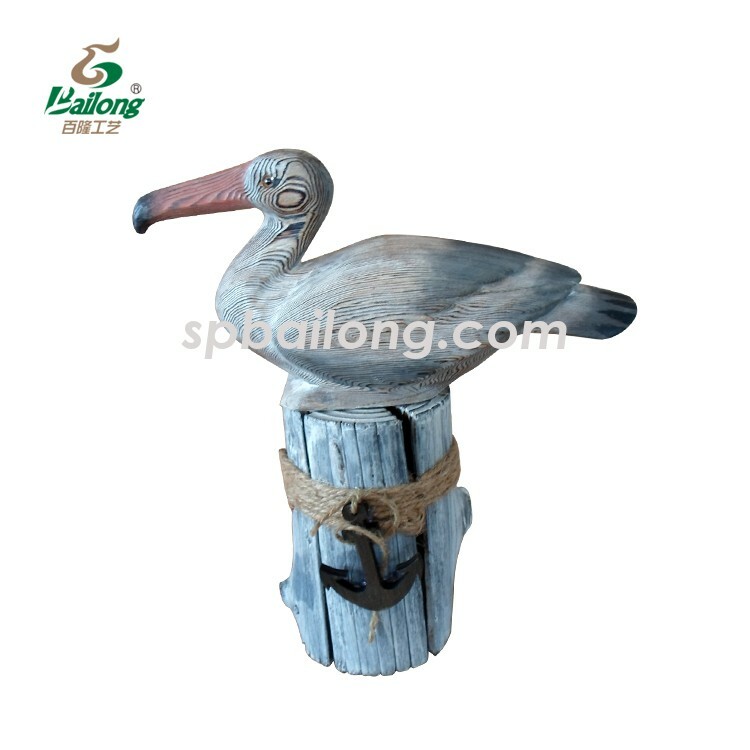 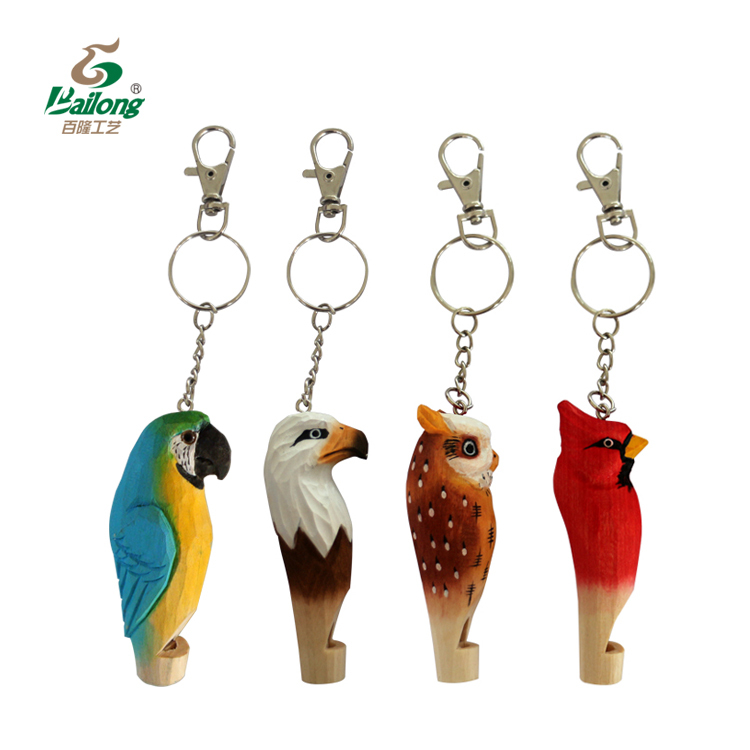 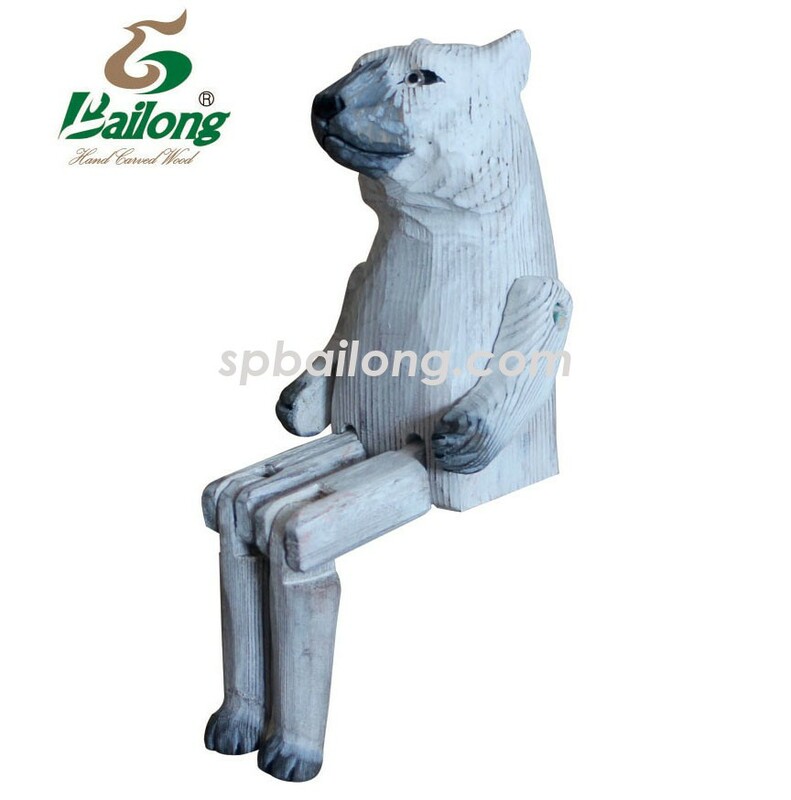 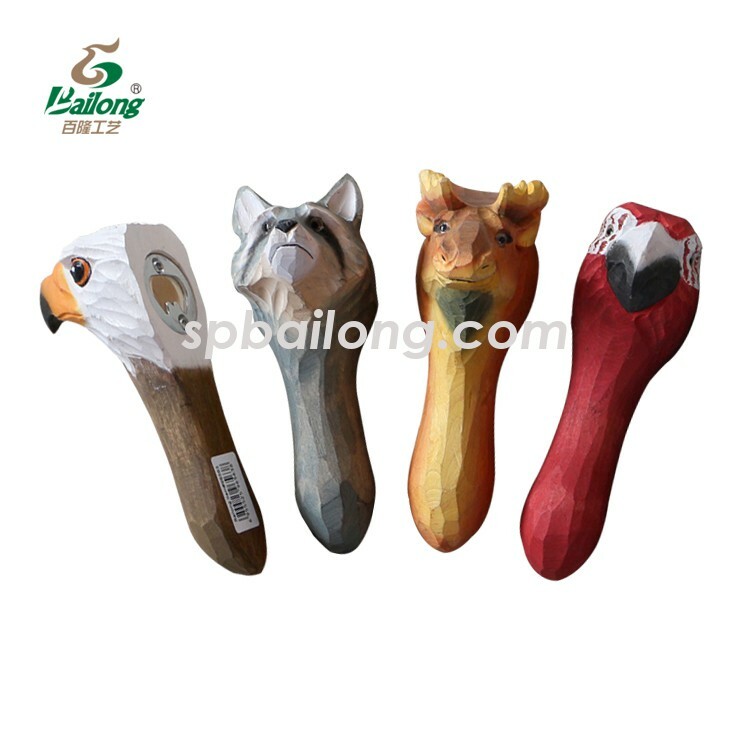 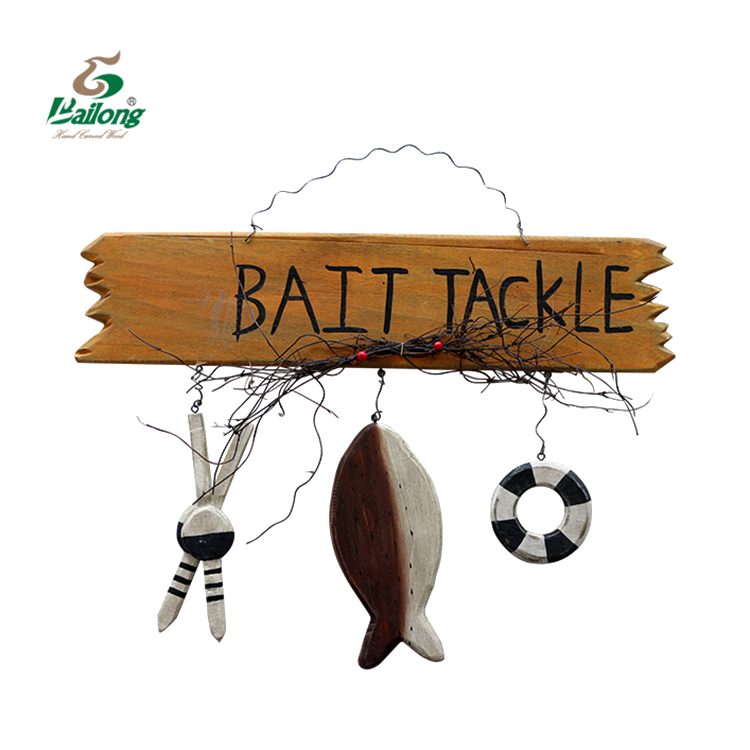 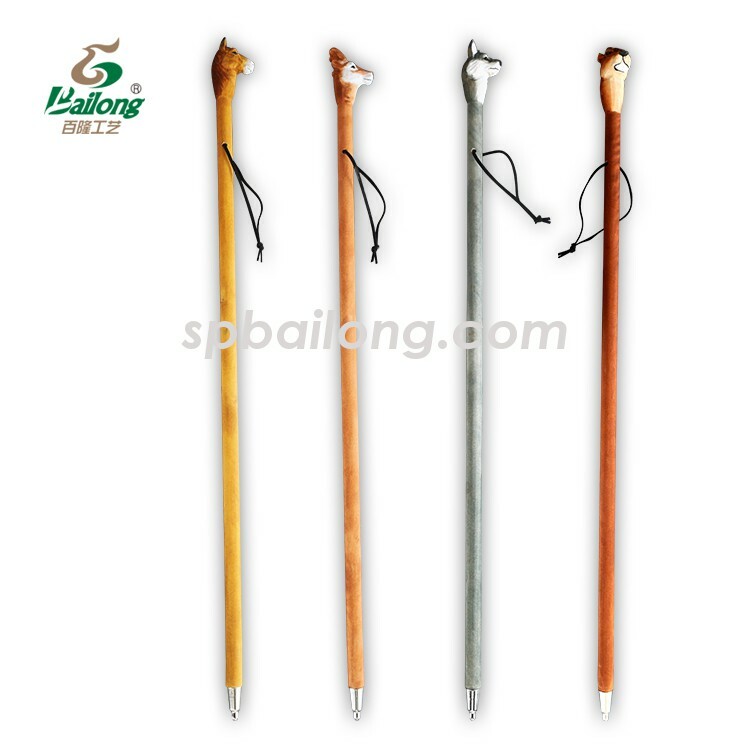 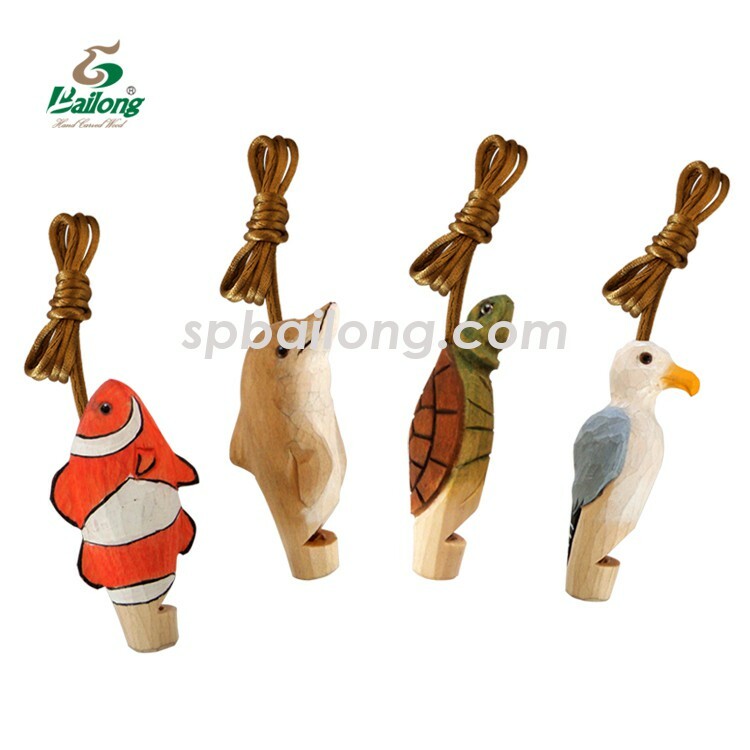 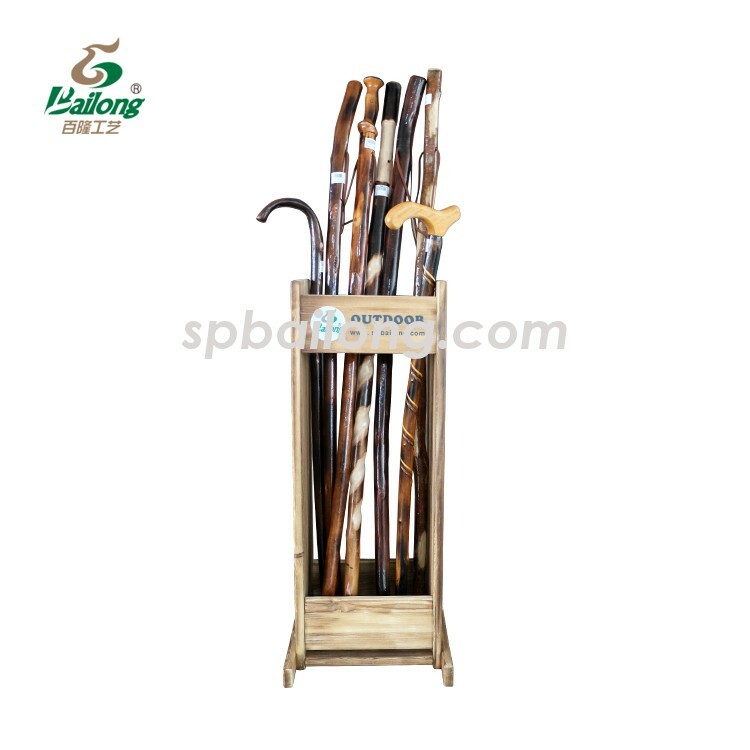 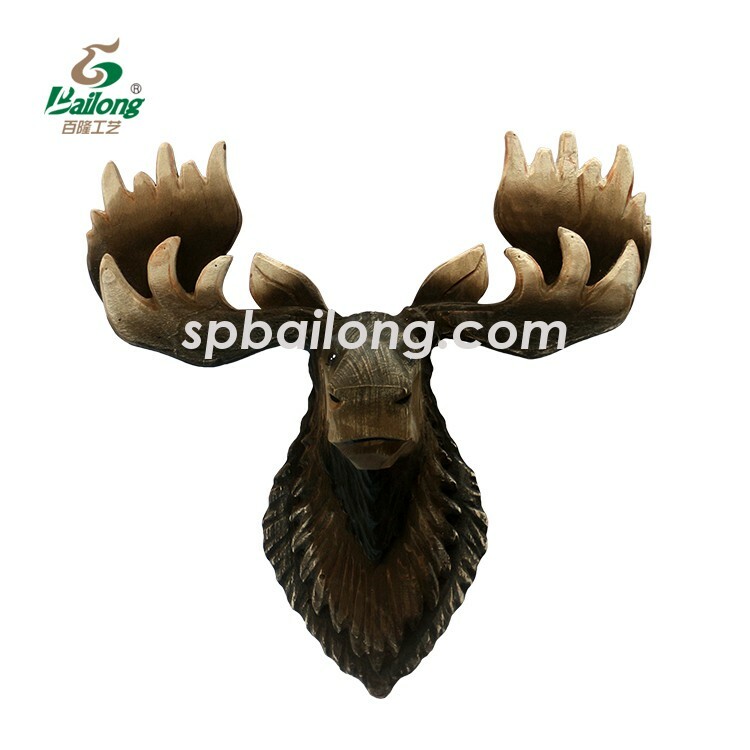 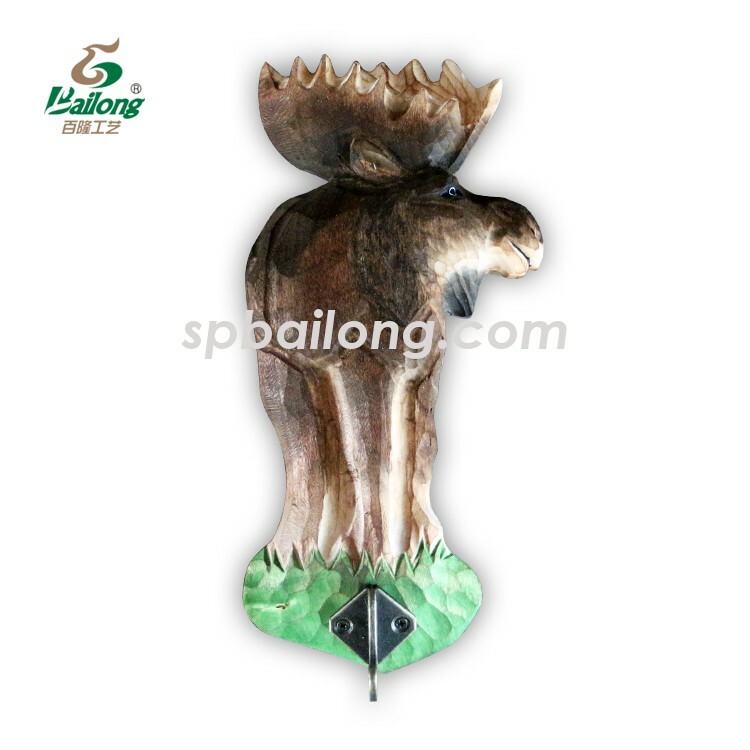 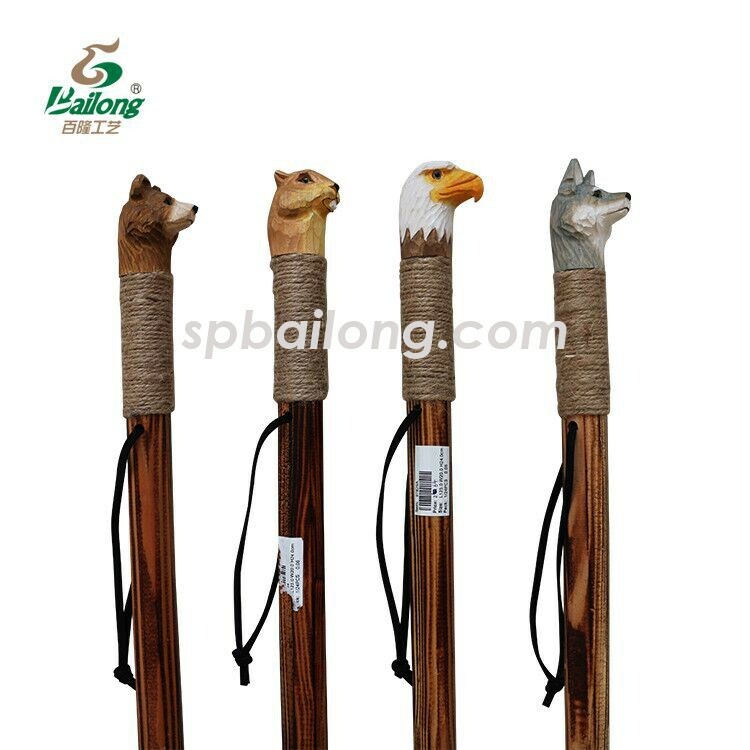 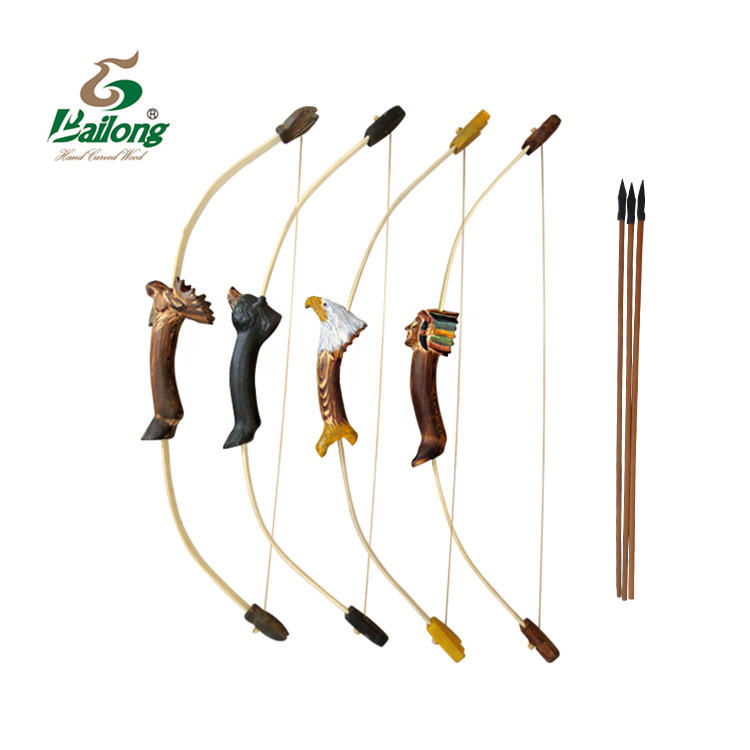 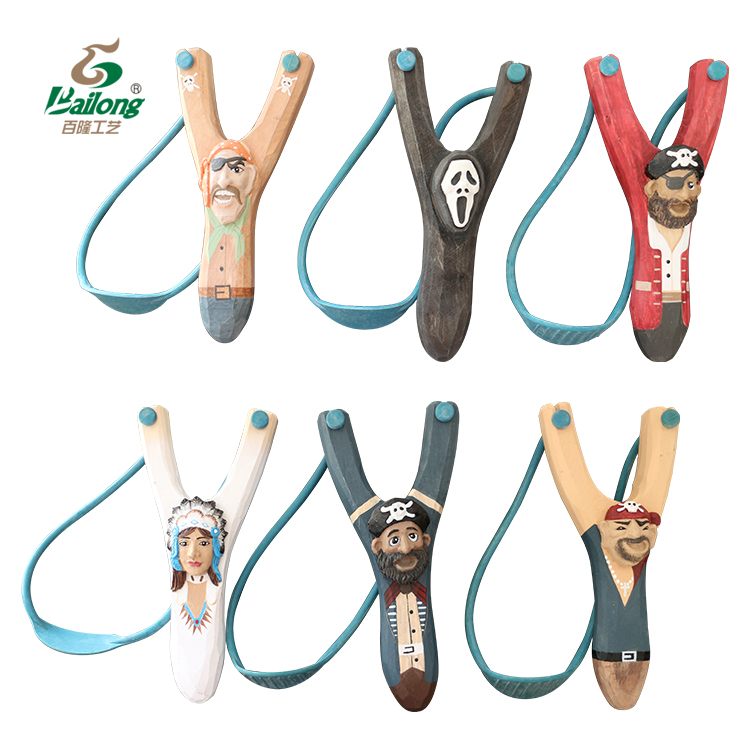 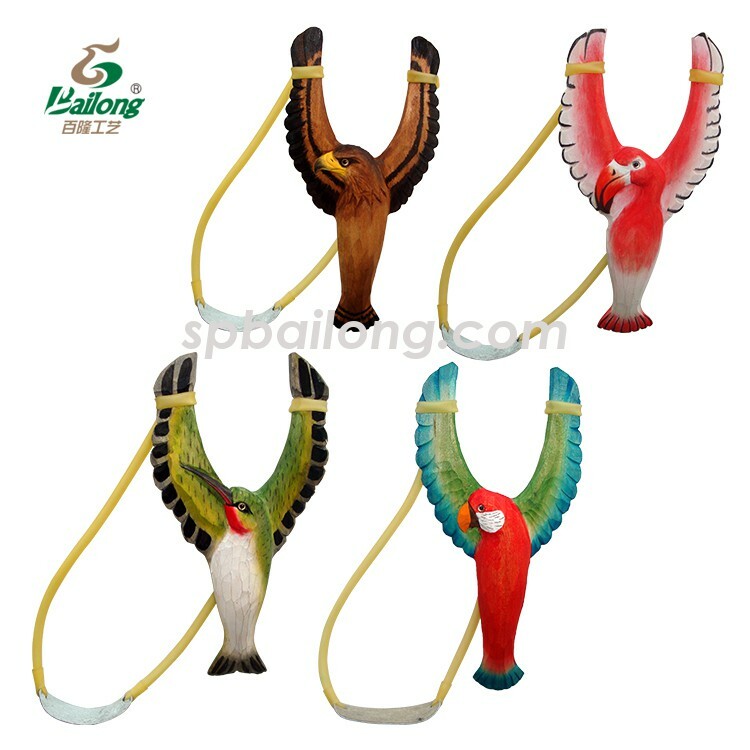 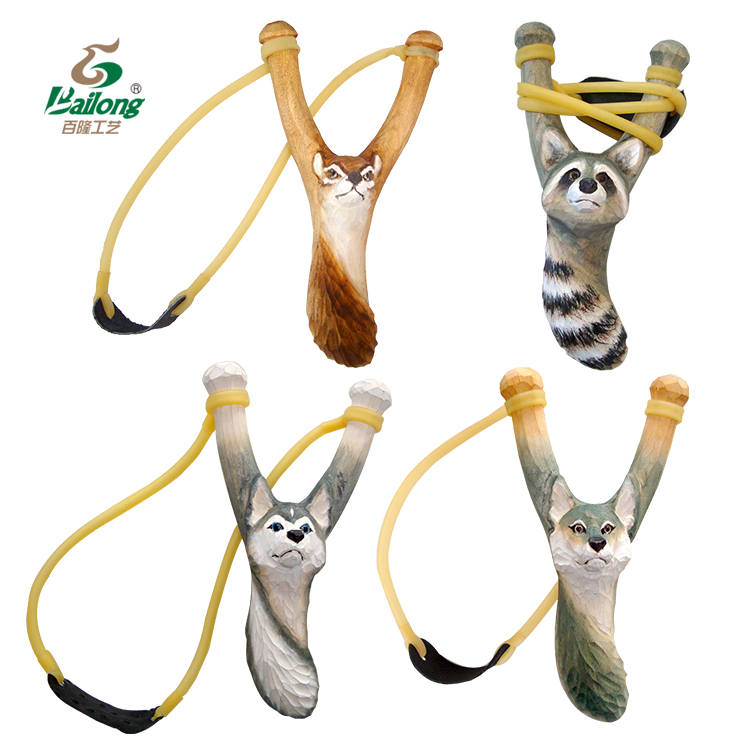 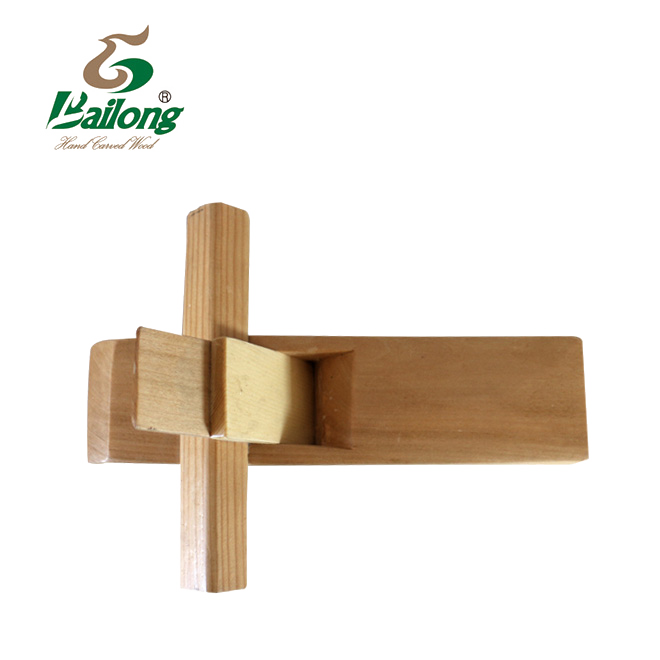 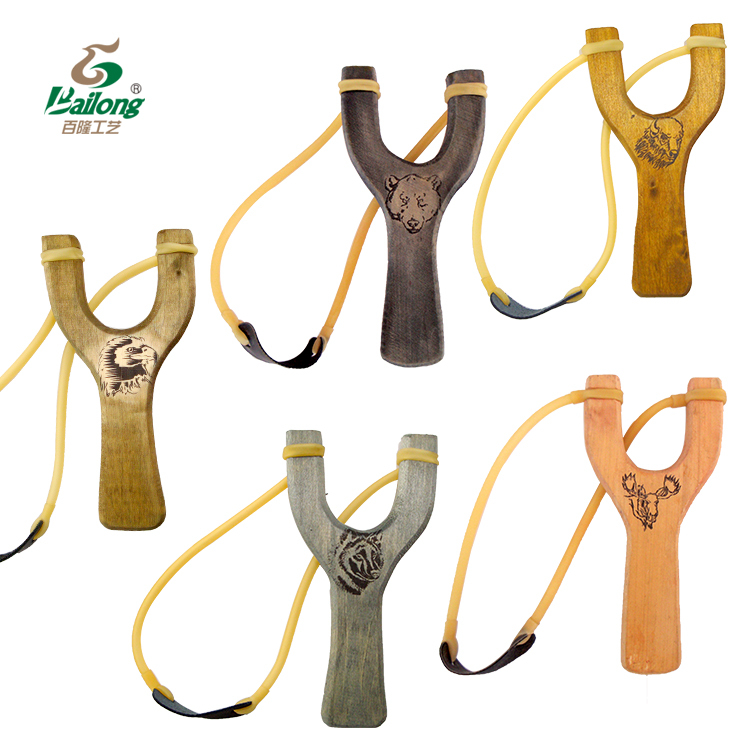 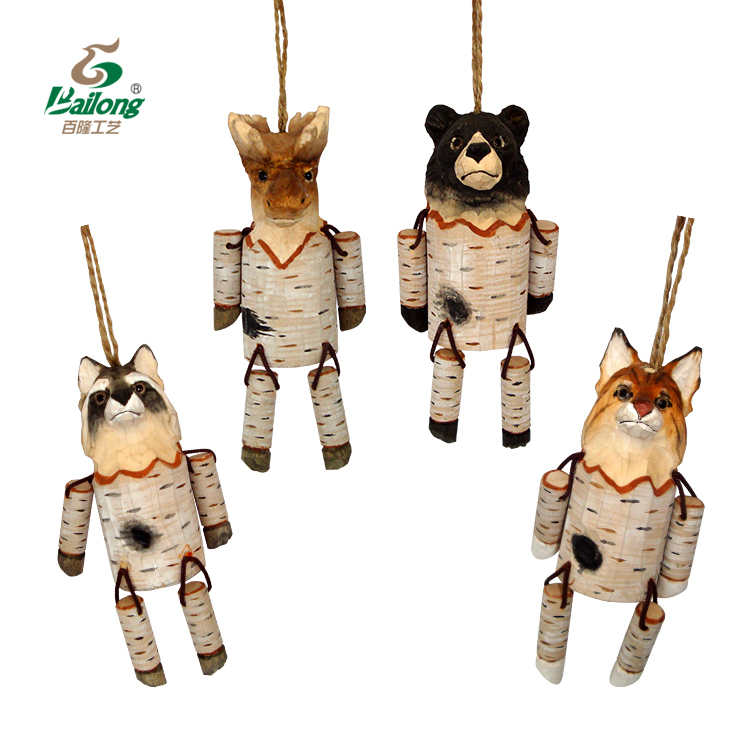 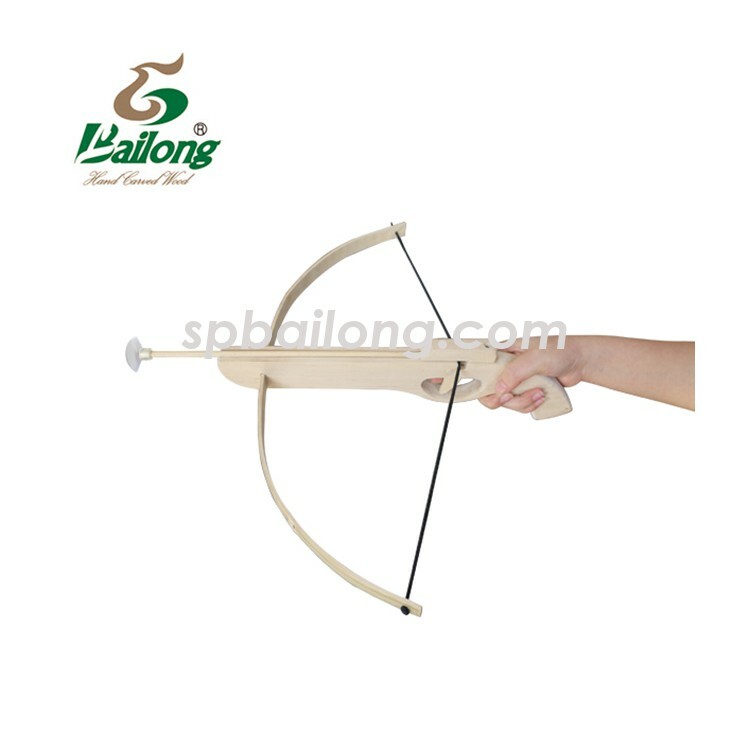 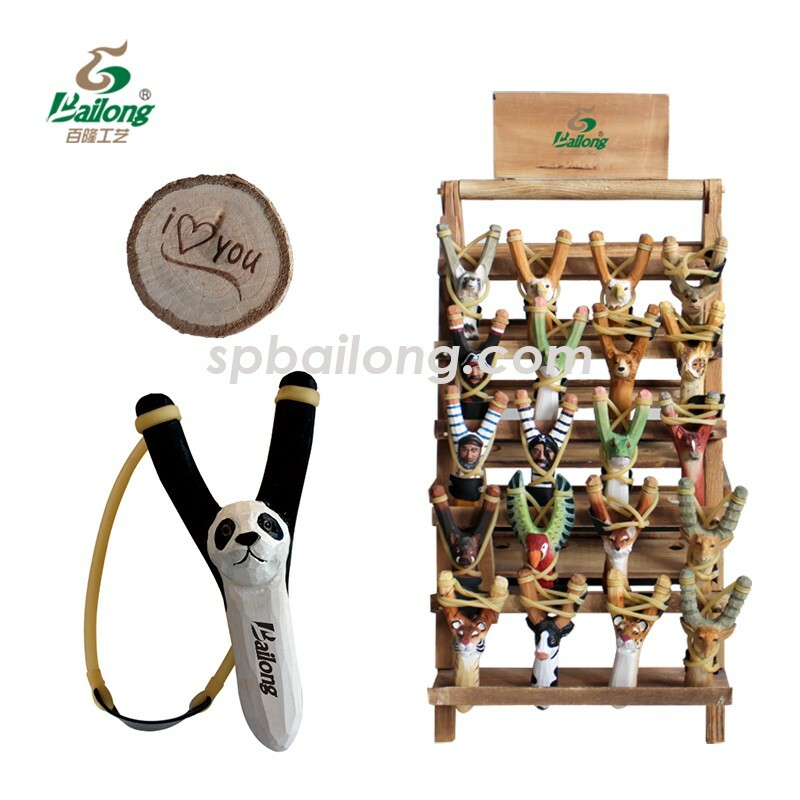 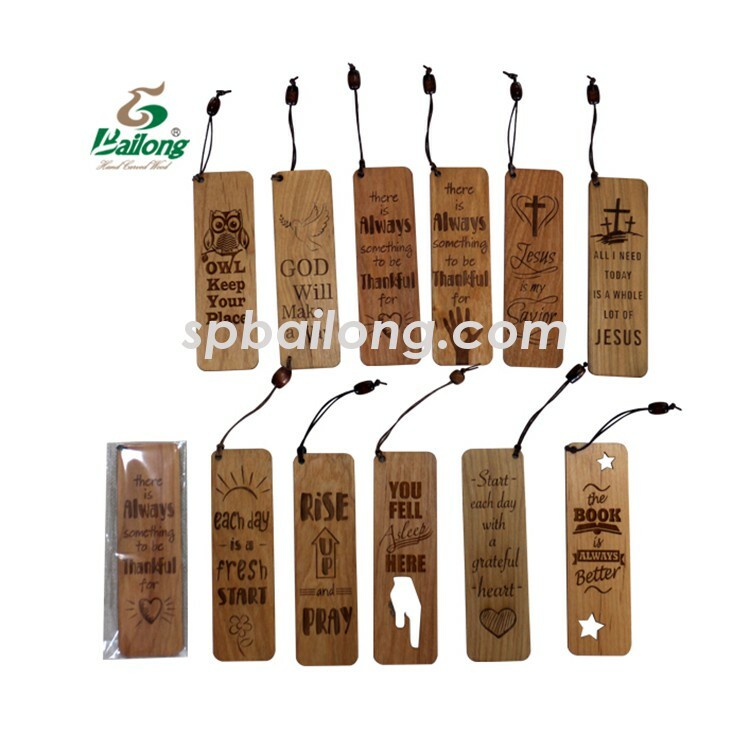 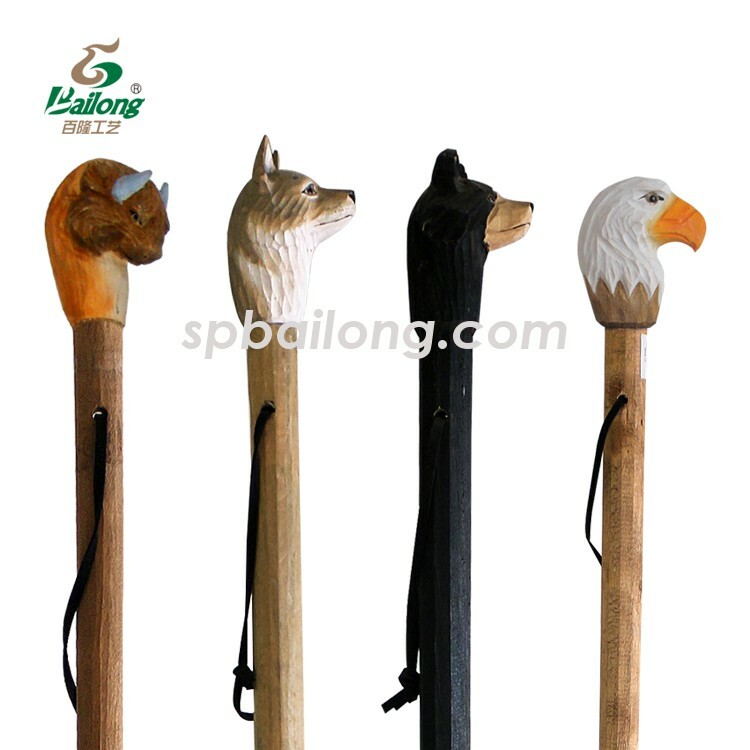 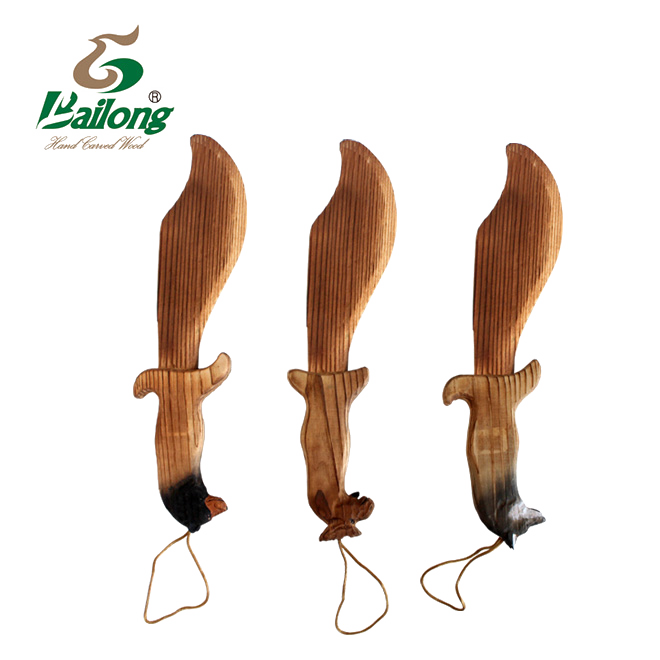 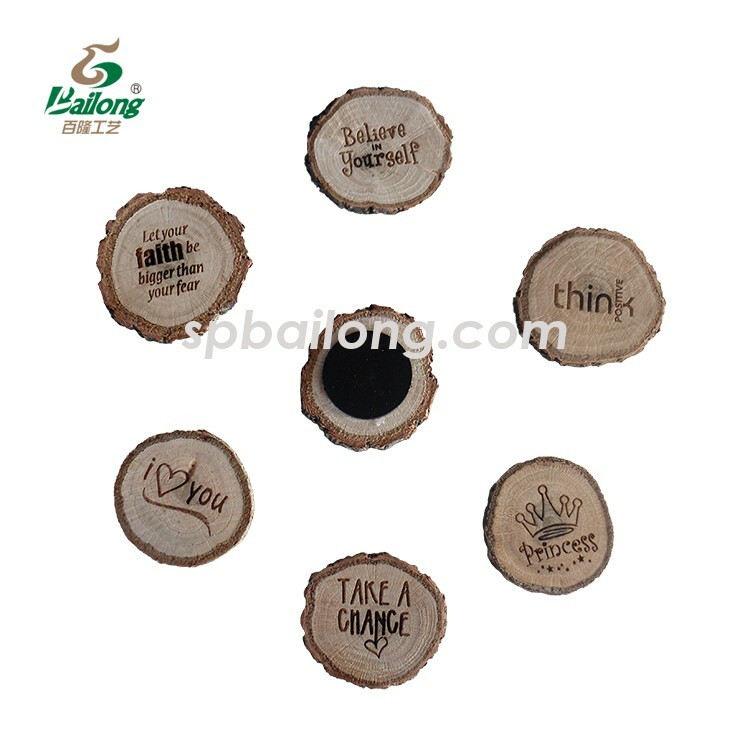 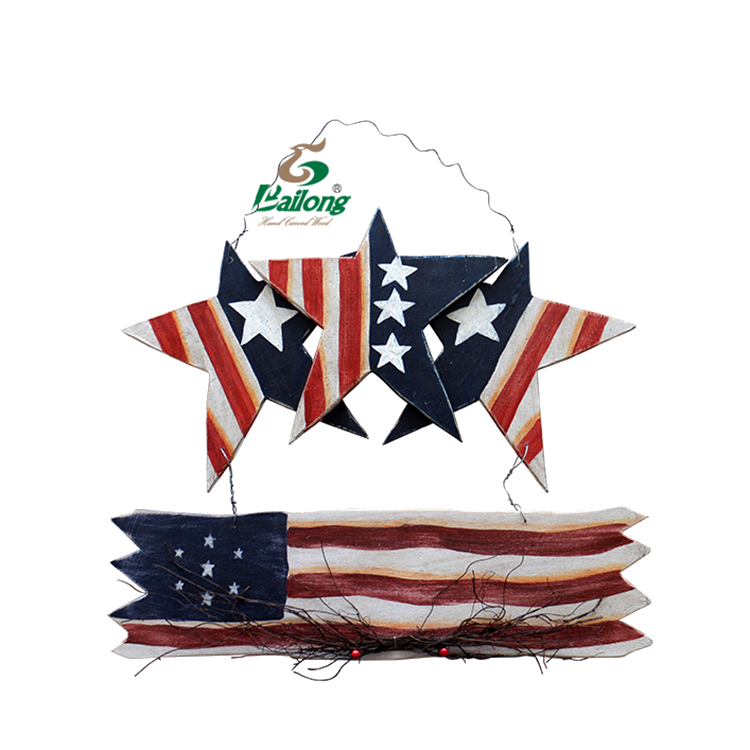 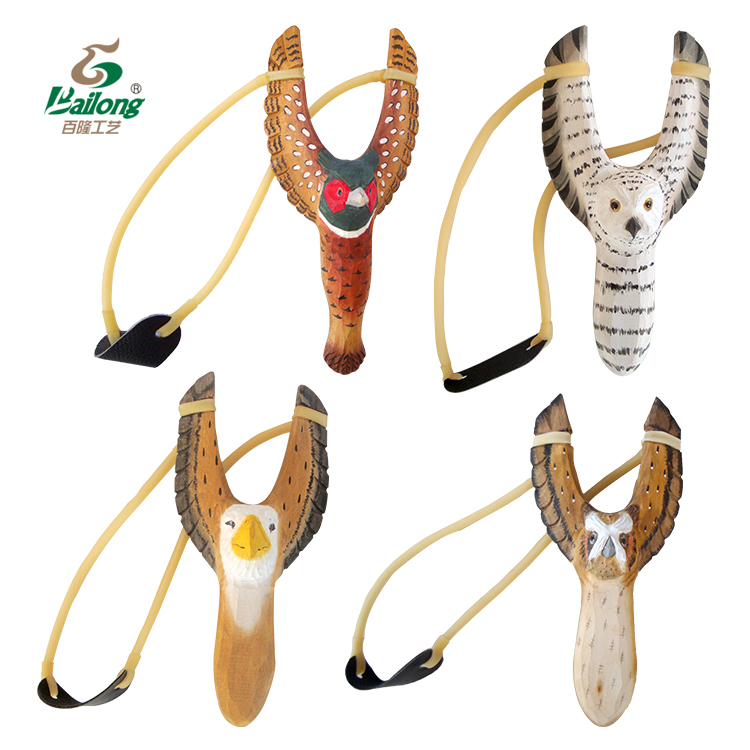 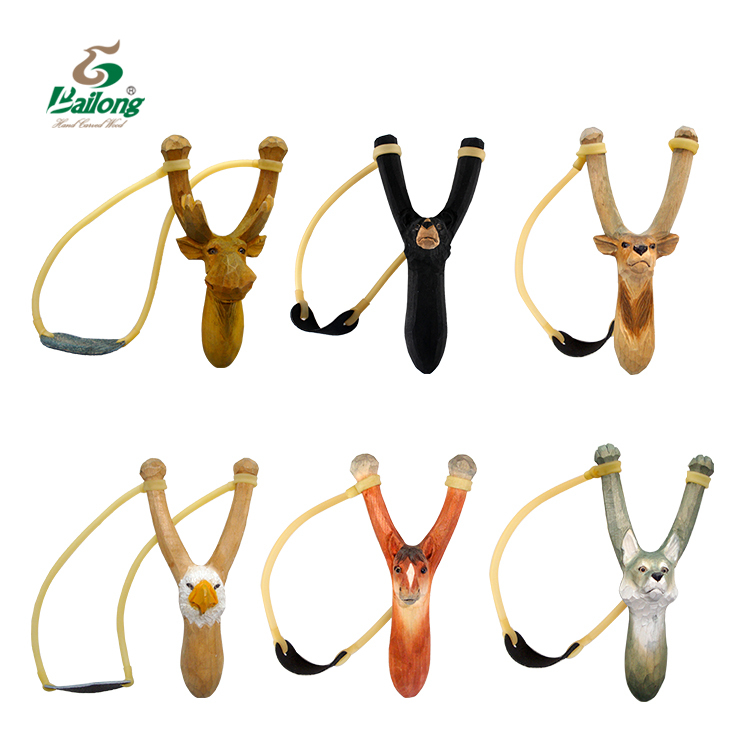 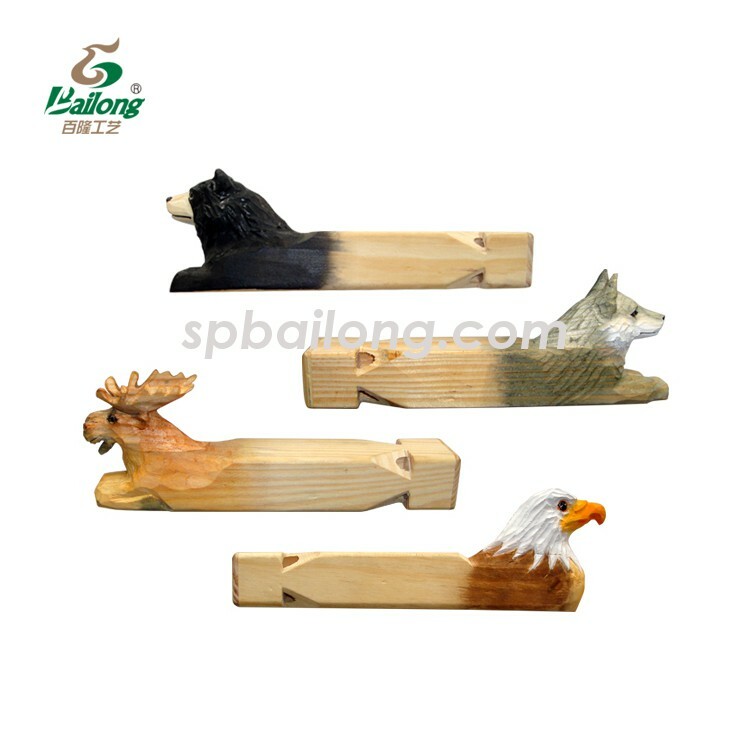 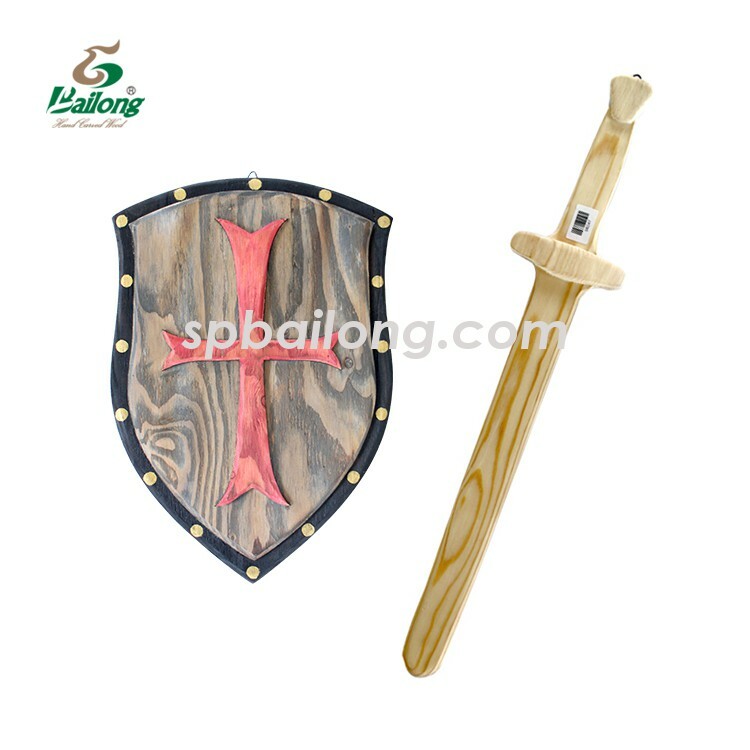 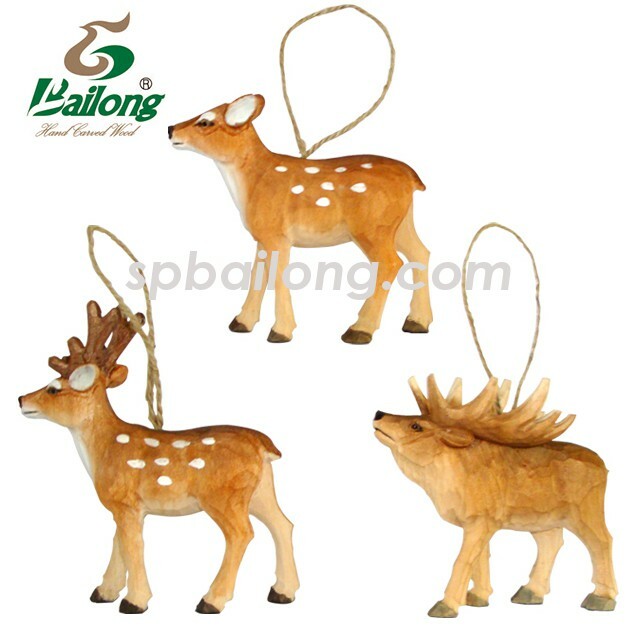 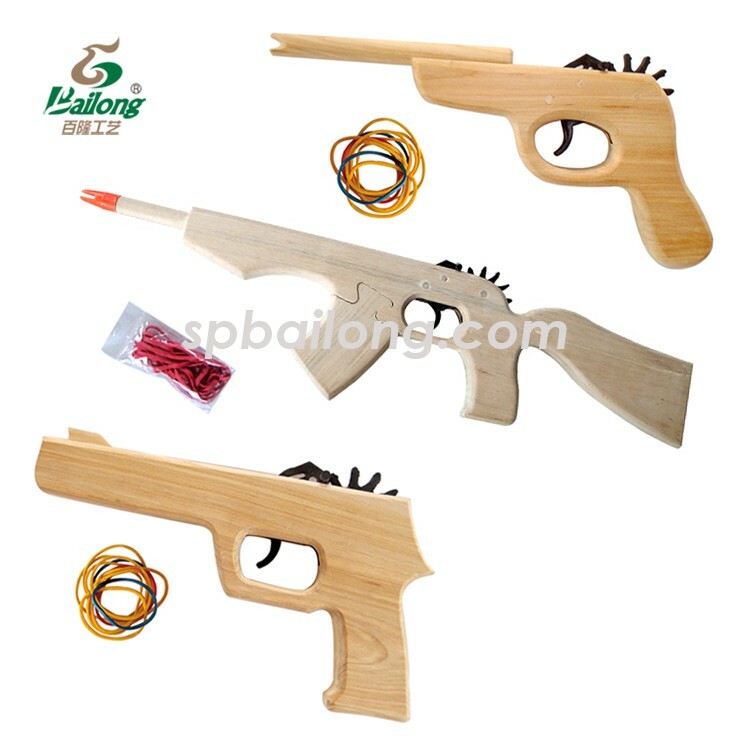 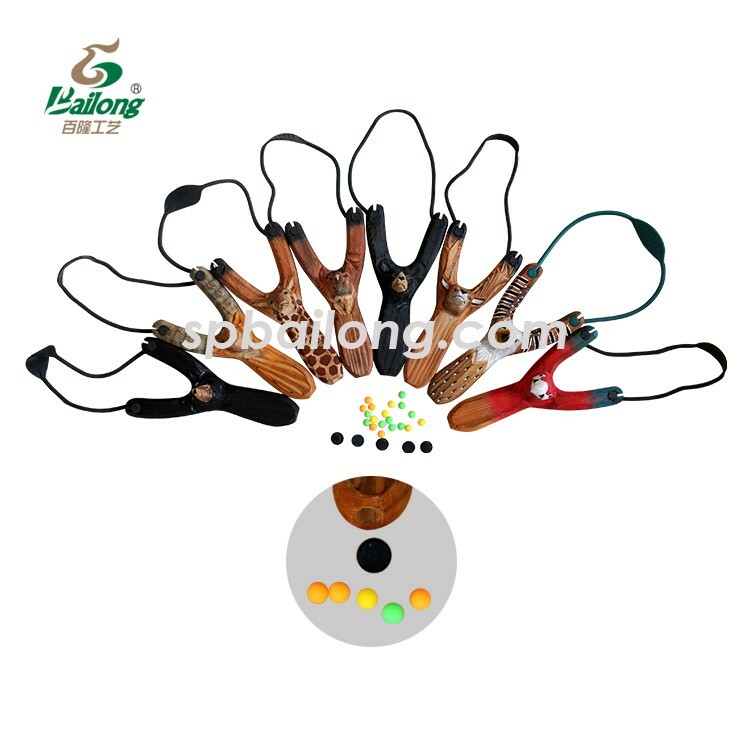 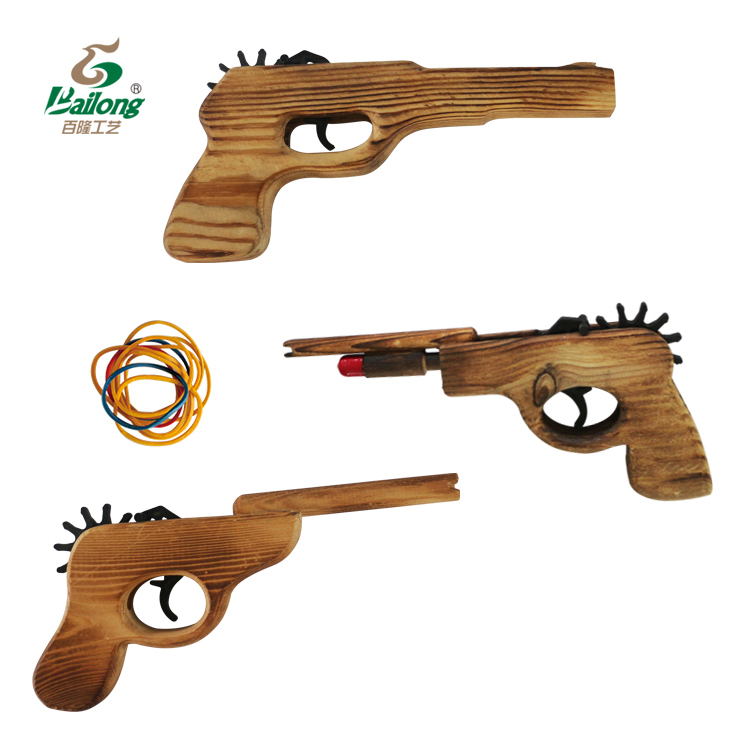 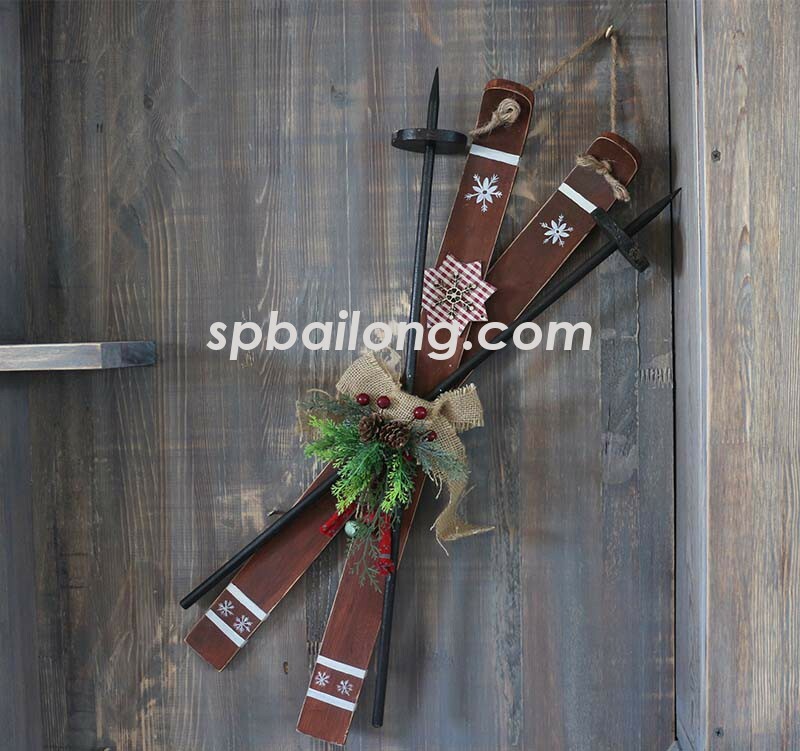 4,wooden outdoor items, like walking stick, slingshots, bow arrow sets e.t.c..
Our professional product developing team can update samples every season. 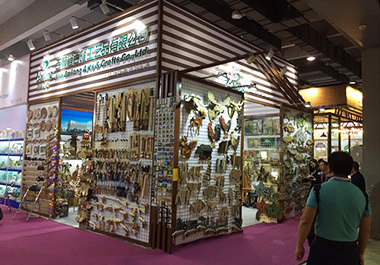 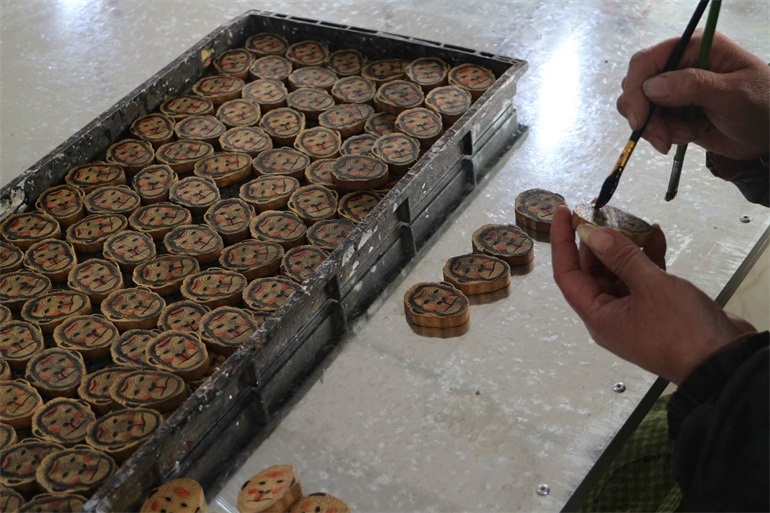 Workers and quality control department will do their best to make qualified products, meanwhile, you can receive best and reliable service from the sales team. 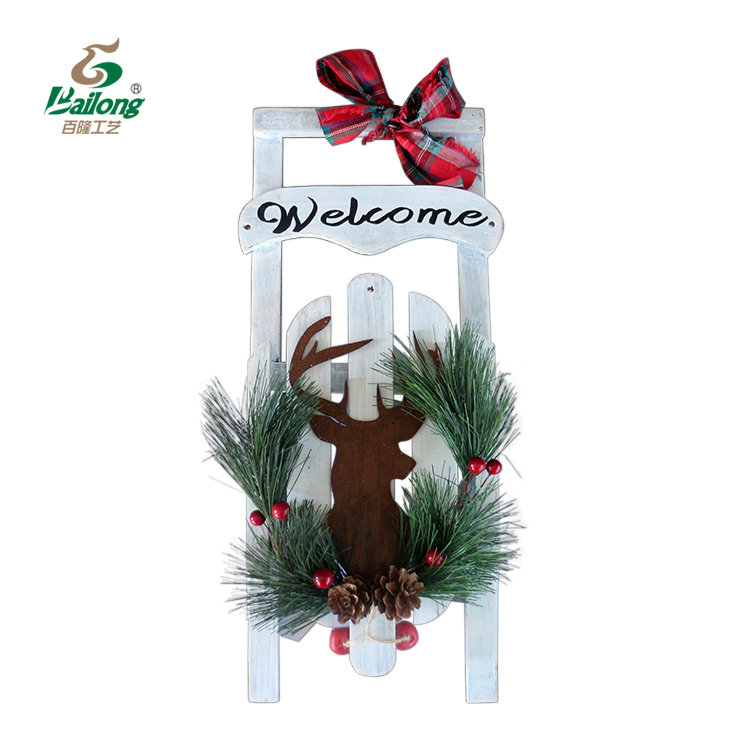 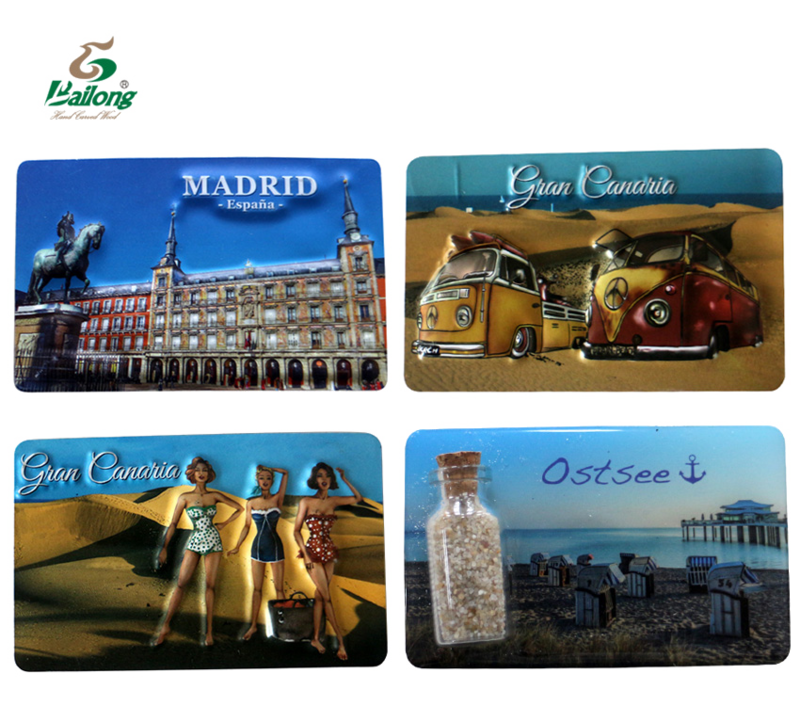 Thank you for browsing our web,and hopefully you can find the items for your market.